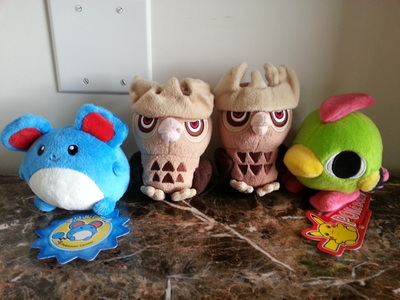 This section is dedicated to PlushPlush. 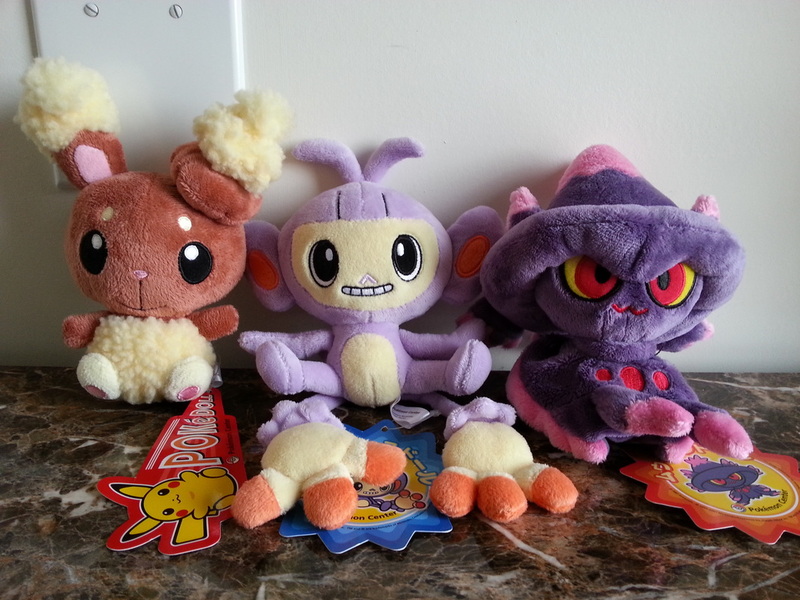 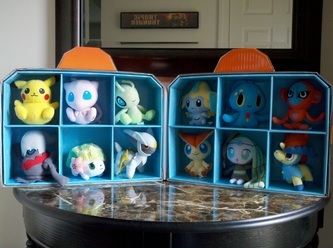 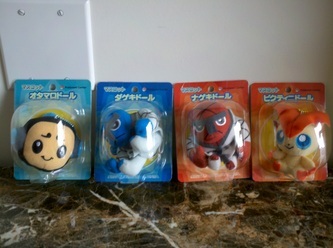 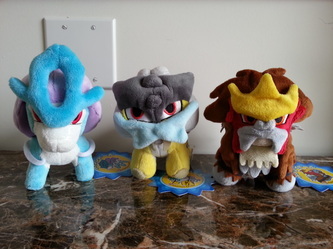 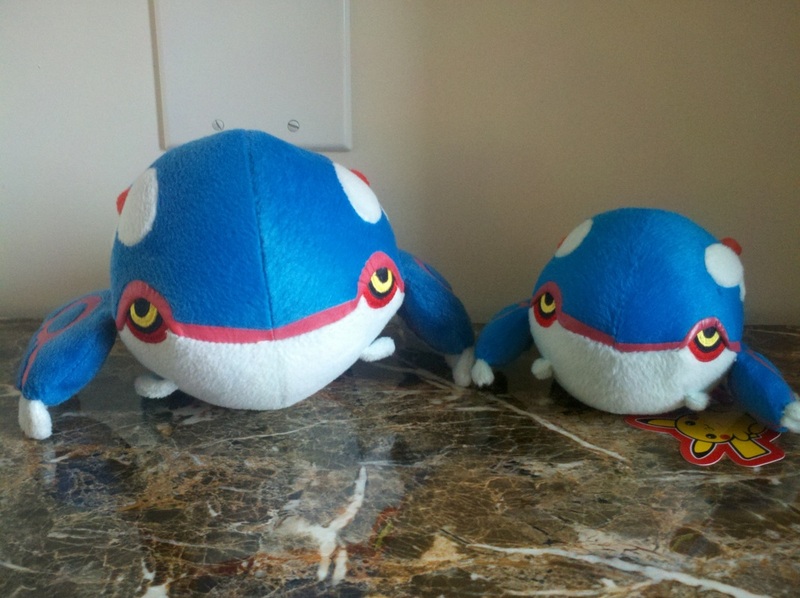 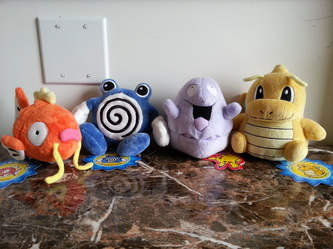 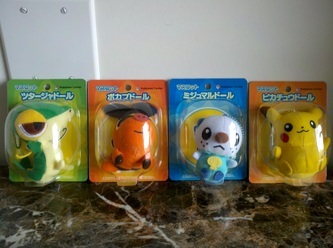 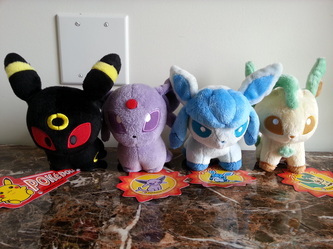 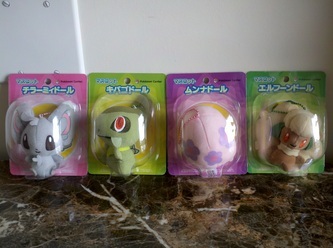 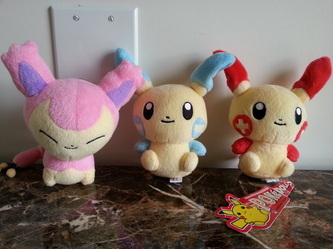 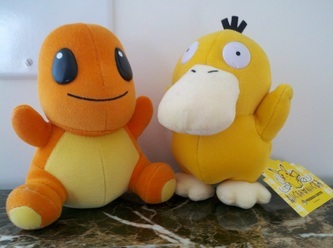 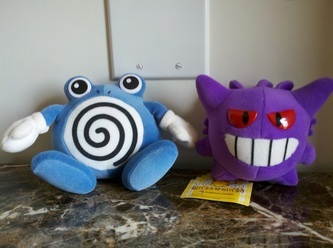 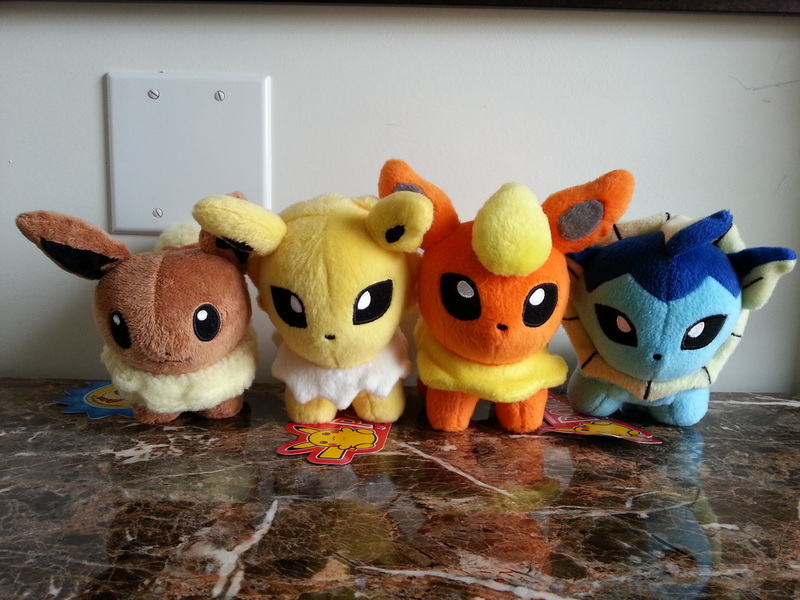 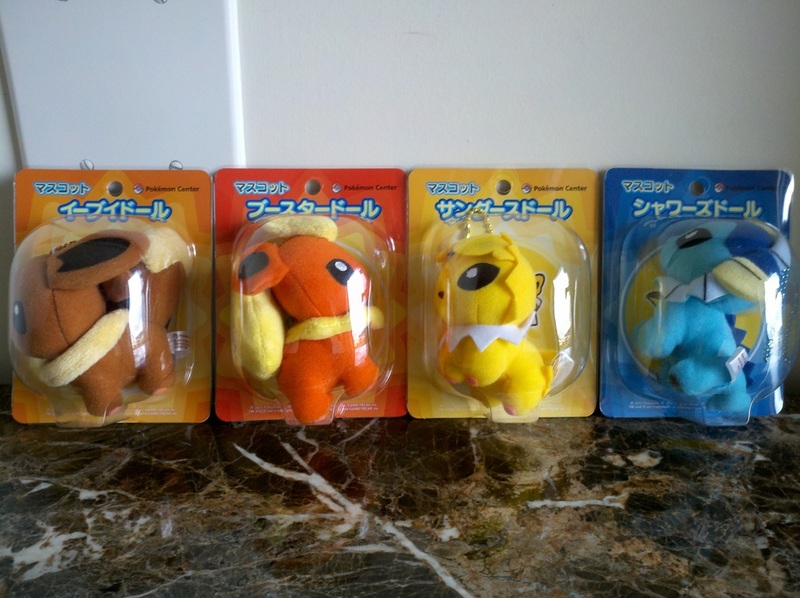 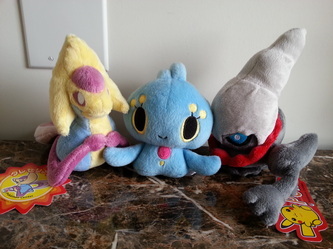 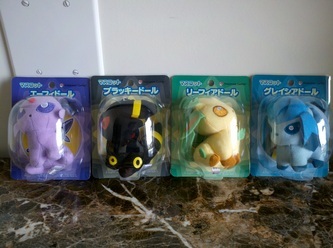 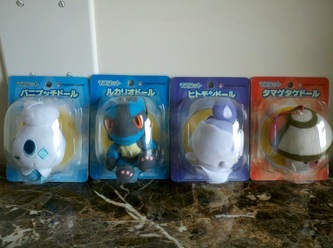 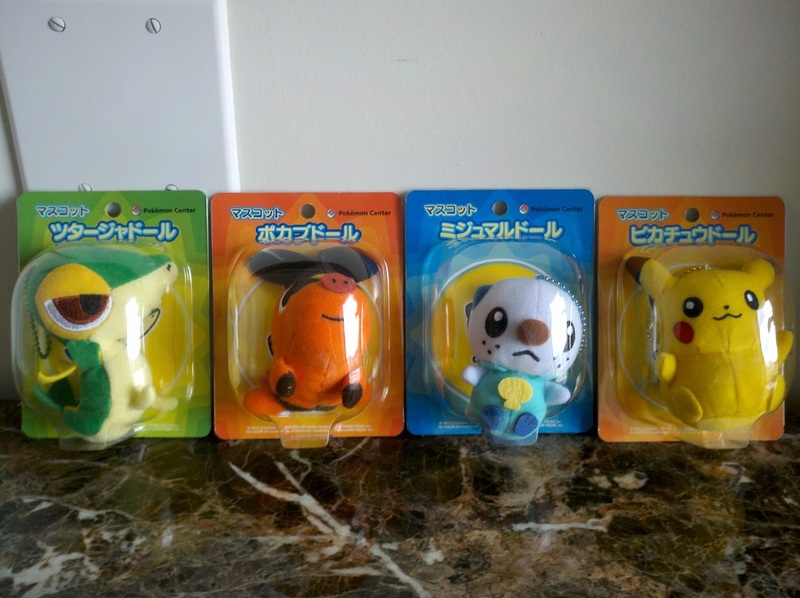 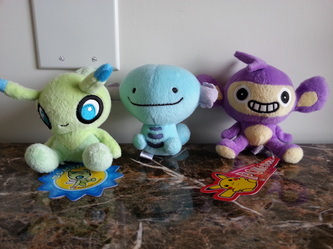 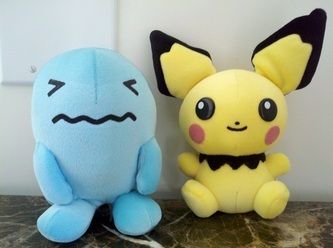 The precursor to Pokedolls, they were originally sold in 2001 only in Japan. 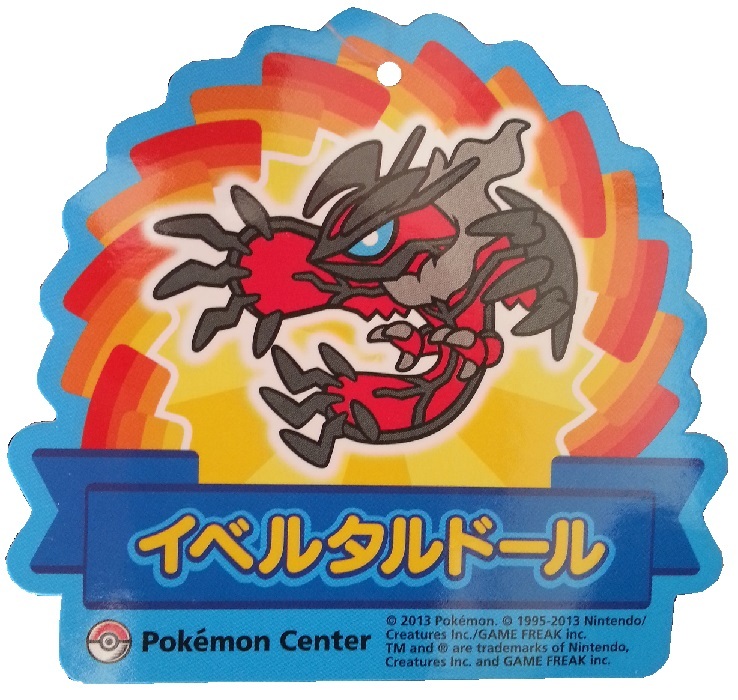 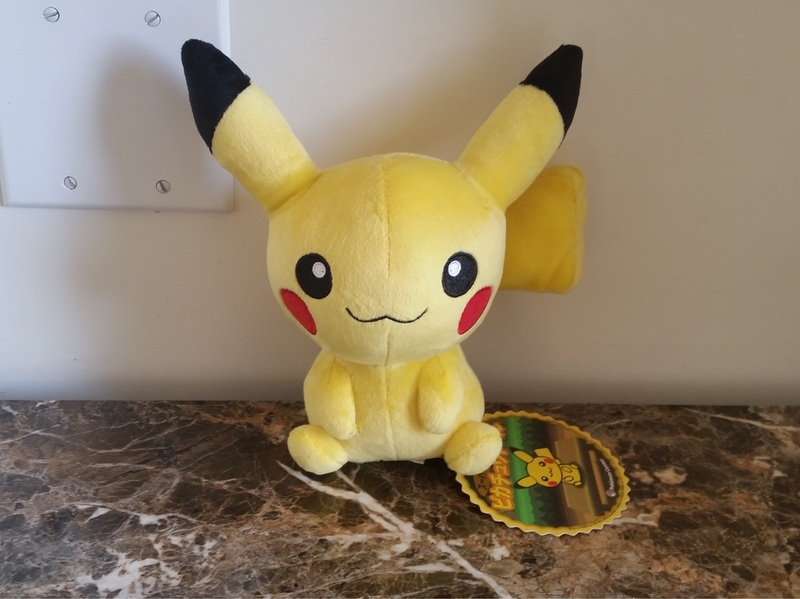 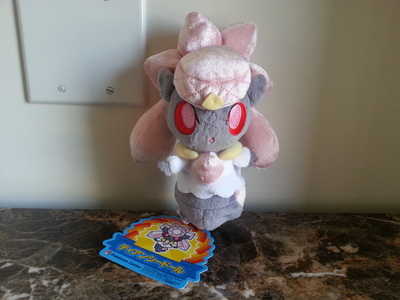 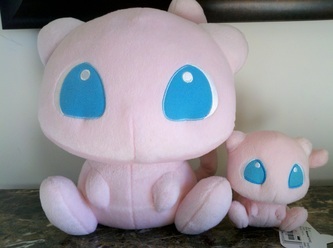 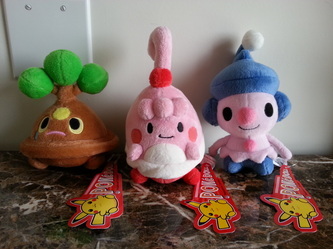 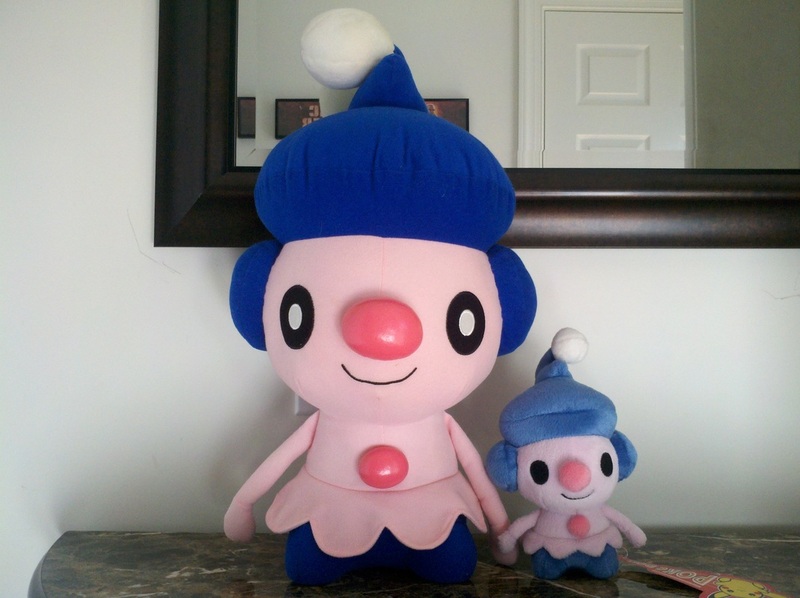 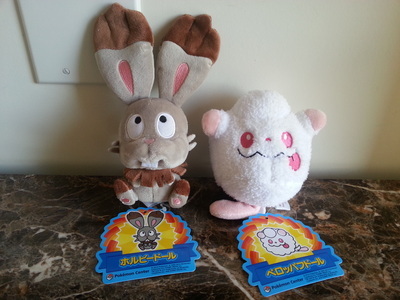 The tag translates to "plush of plush" as they were meant to be a stuffed toy version of the Pokedoll in the video game. 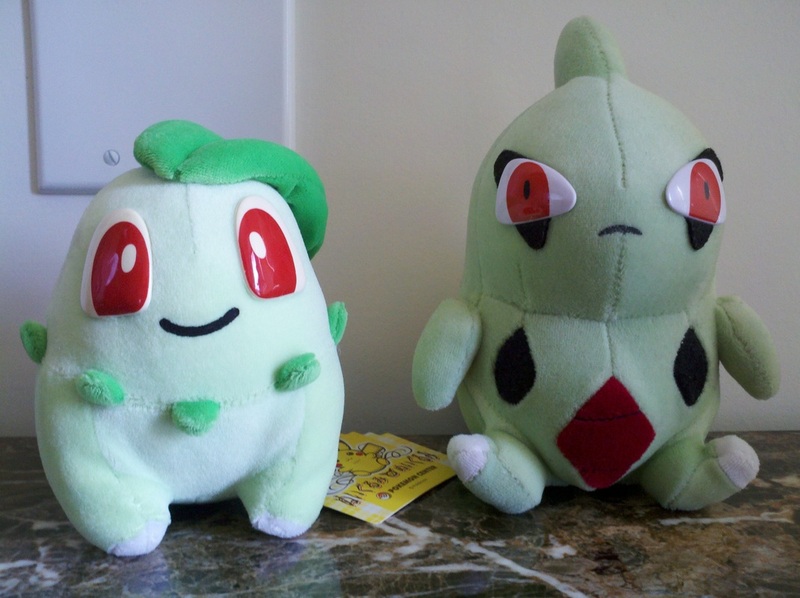 They have since been conventionally called PlushPlush for short. 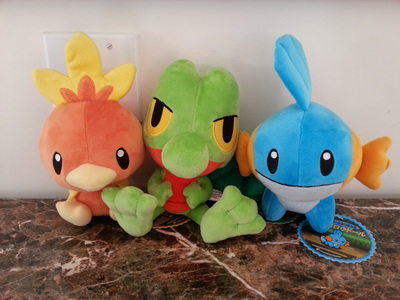 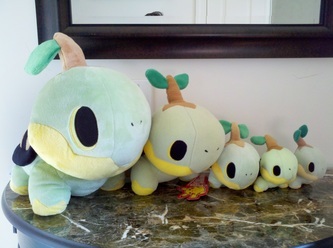 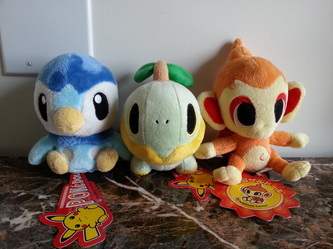 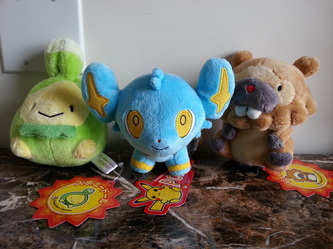 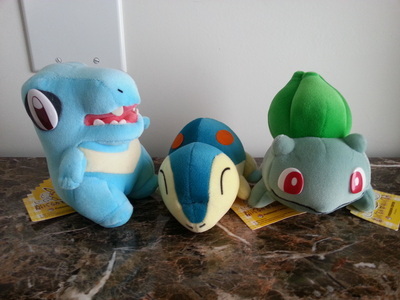 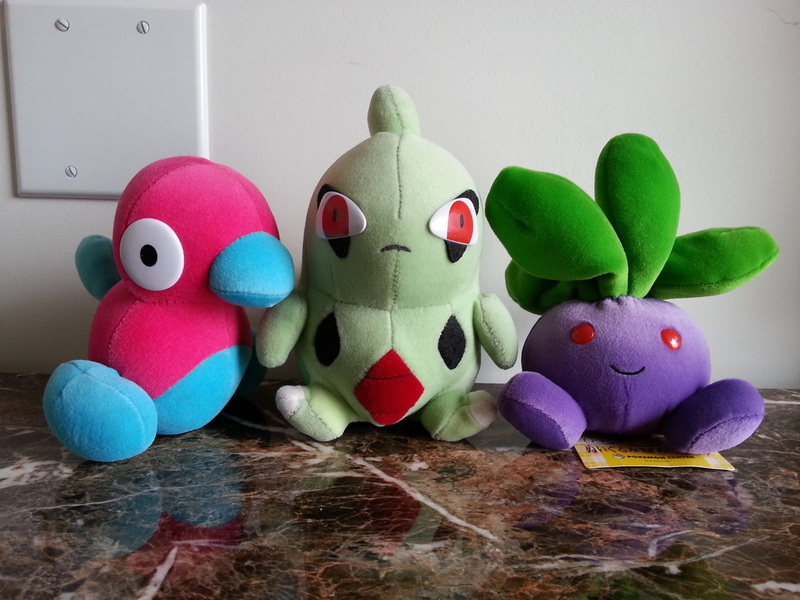 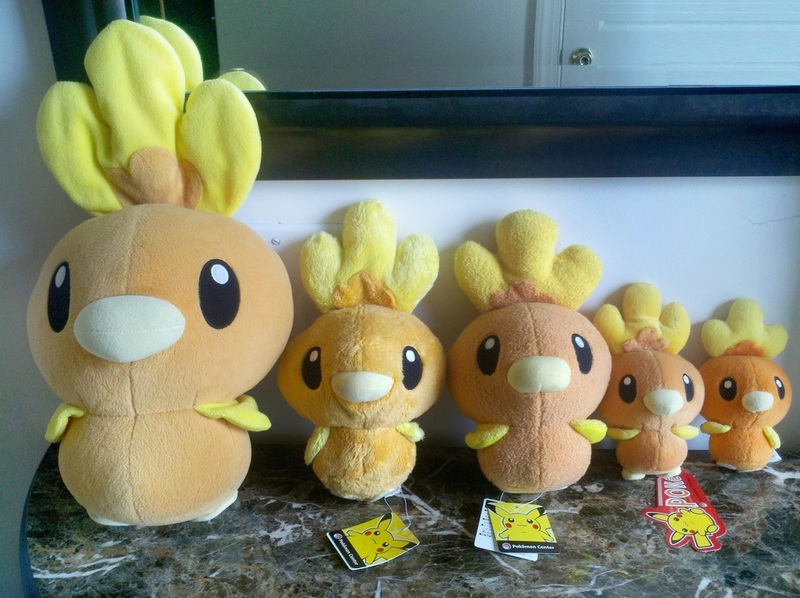 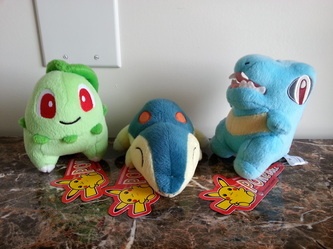 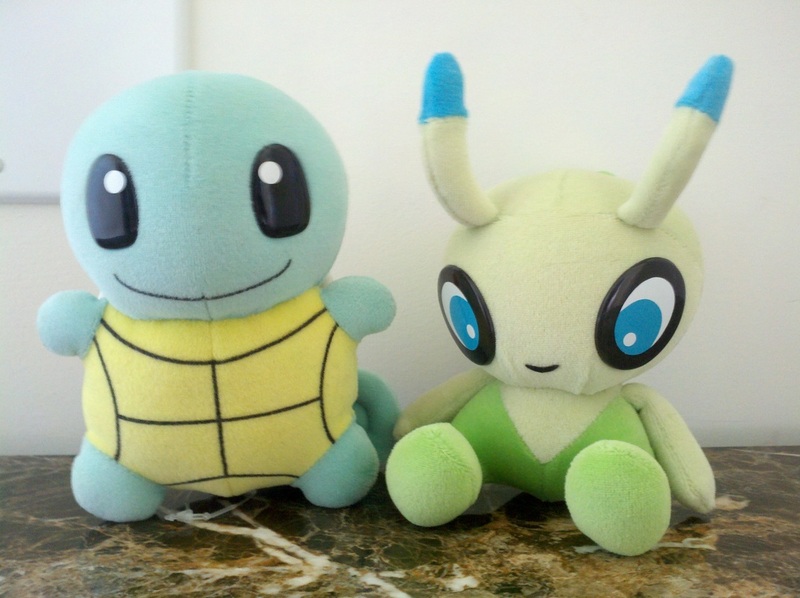 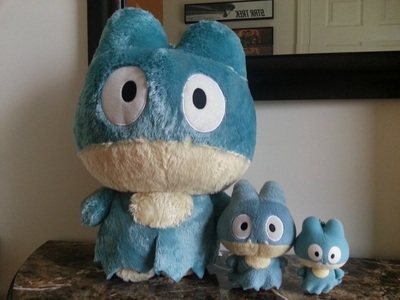 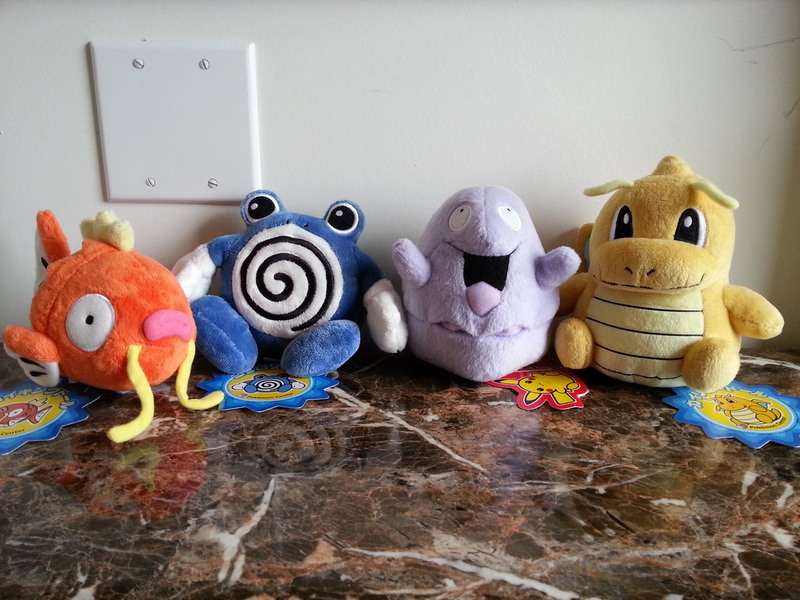 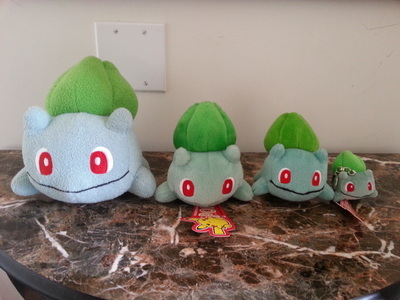 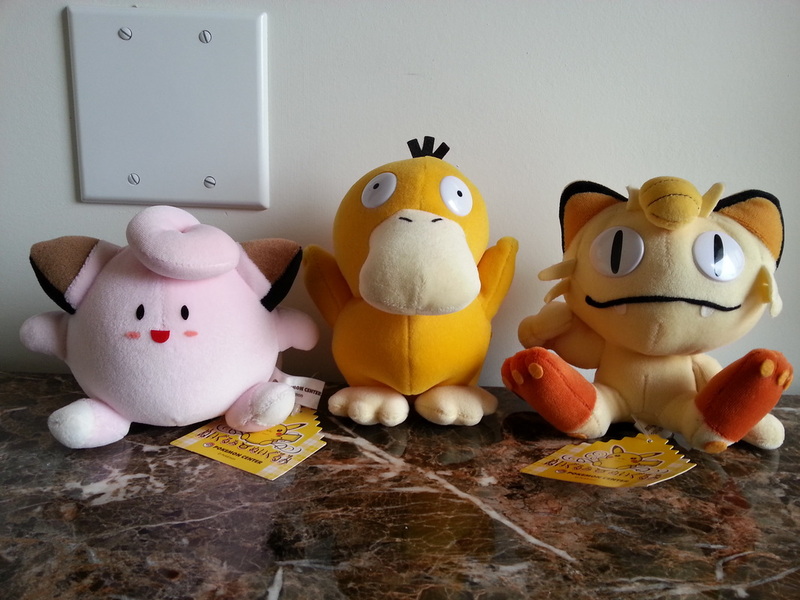 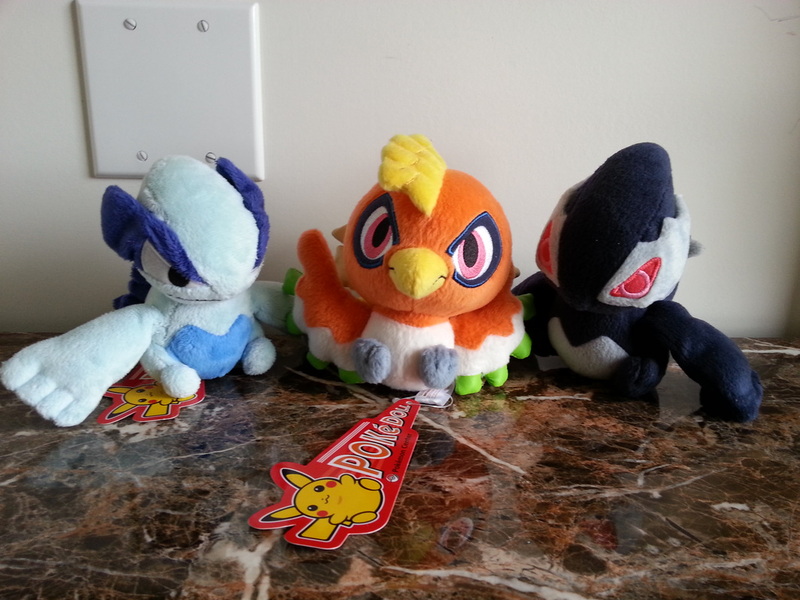 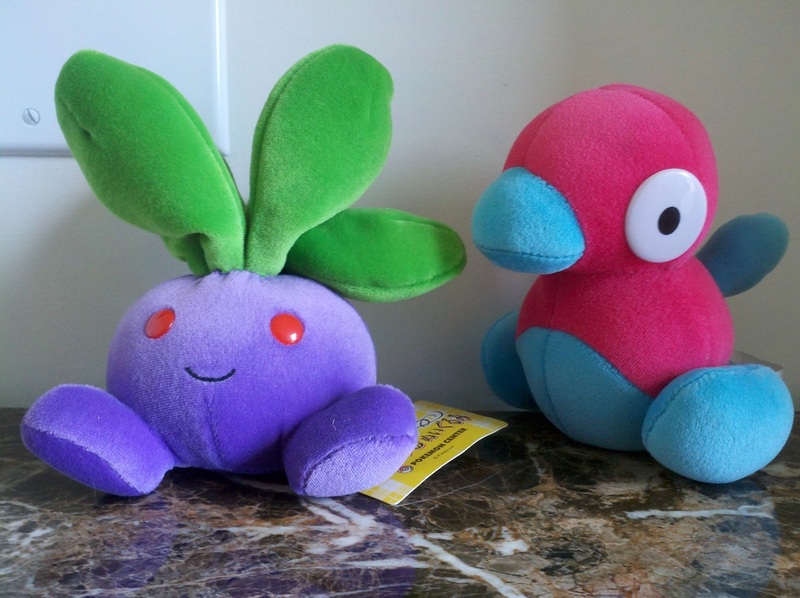 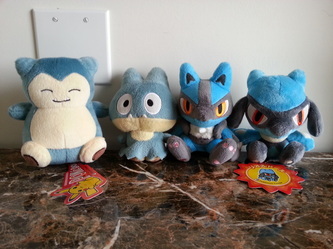 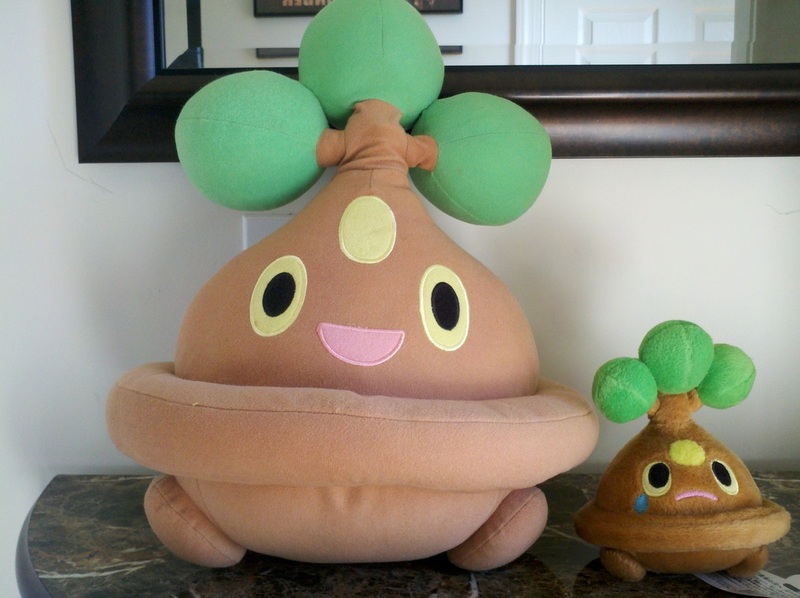 Most PlushPlush were later re-released as pokedolls except for: Oddish, Porgygon2, Psyduck, and Larvitar. 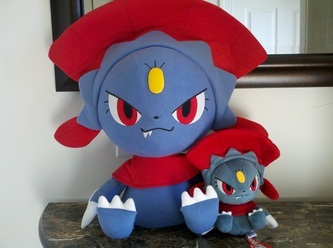 Feel free to download this list of Pokedolls and PlushPlush that we've compiled. 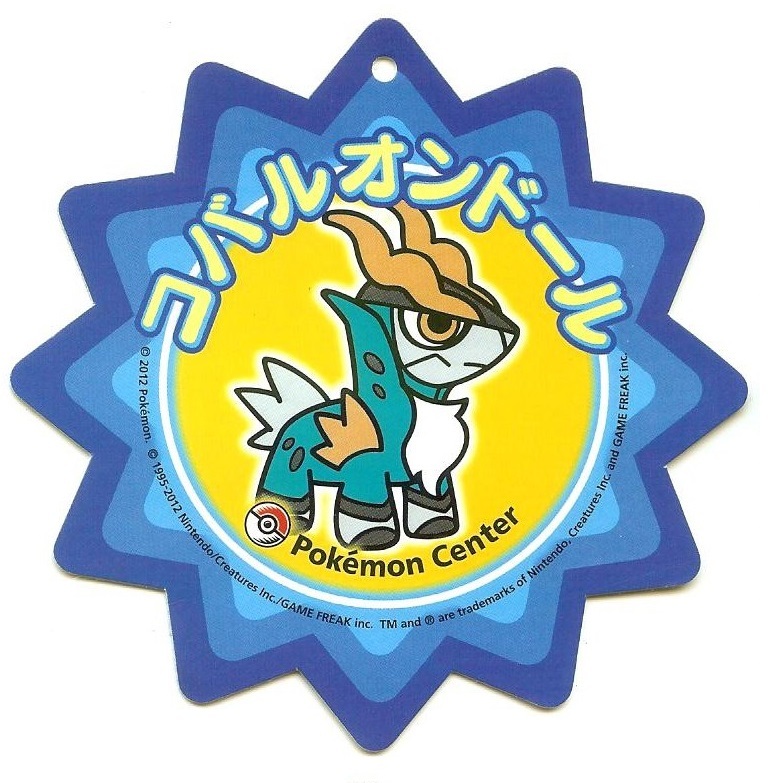 Credit to Pokemon Collections Wiki for pictures and most of the list info. 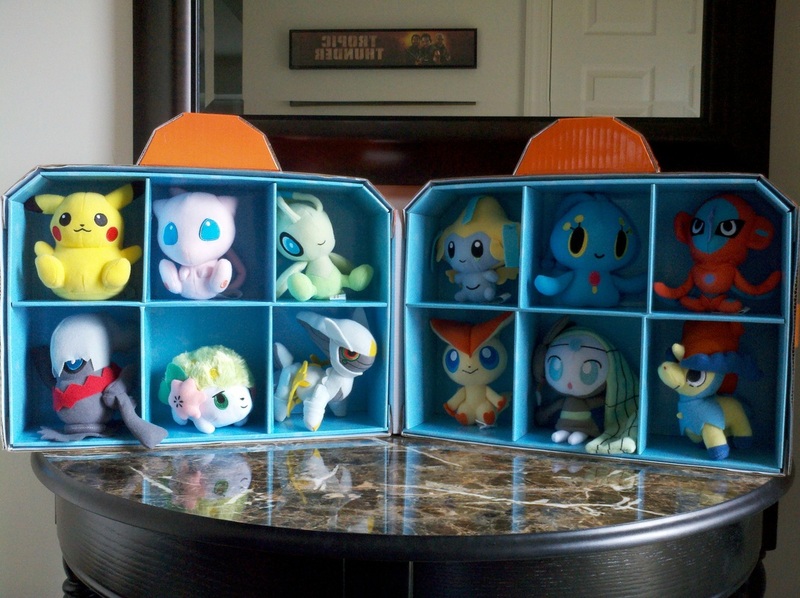 This section is dedicated to regular Pokedolls. 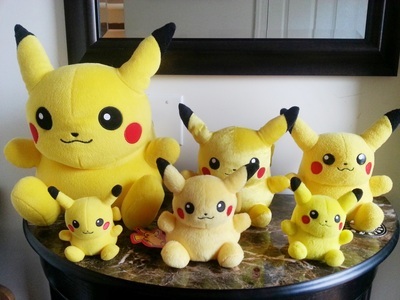 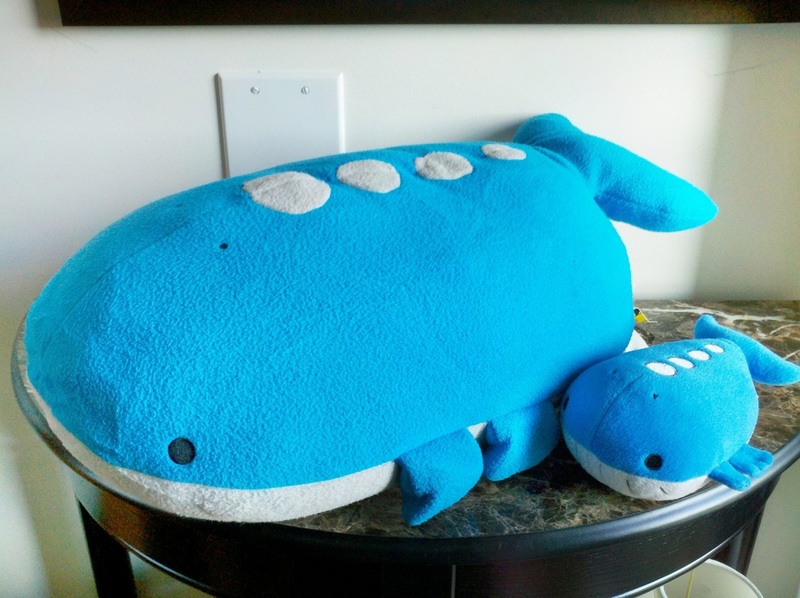 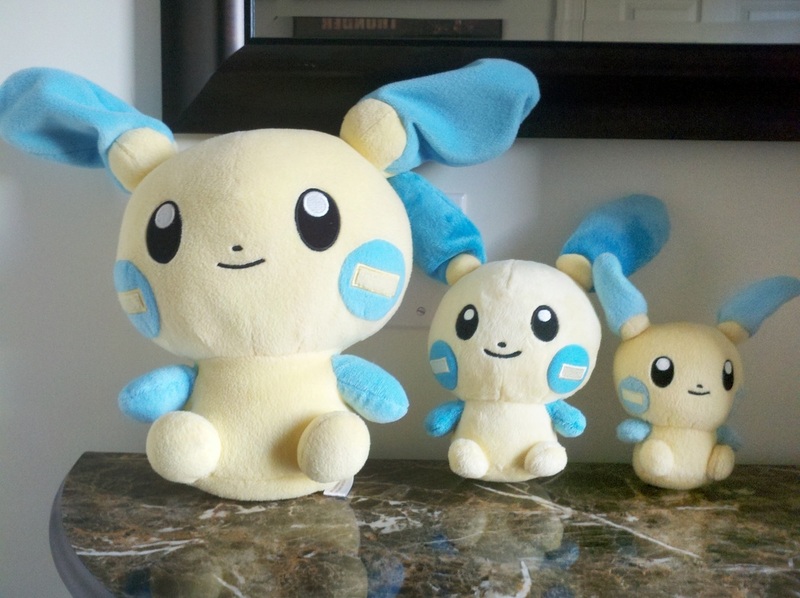 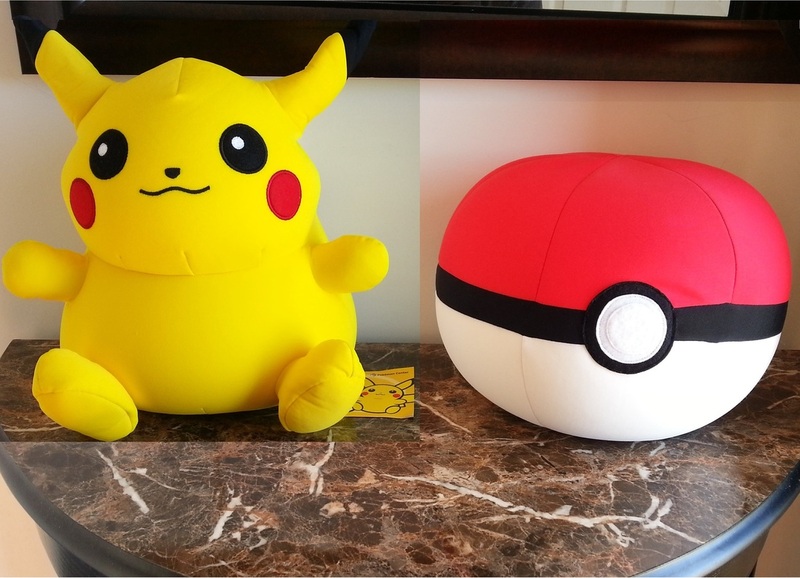 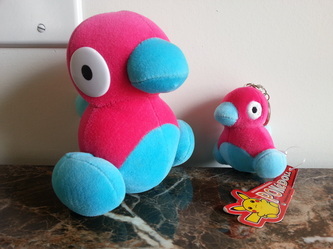 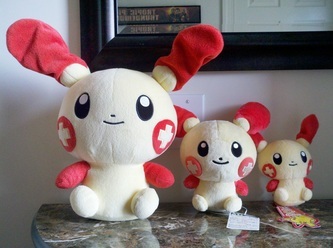 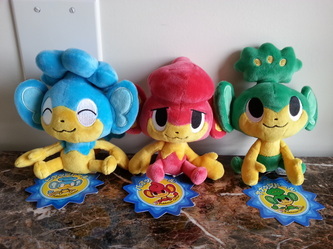 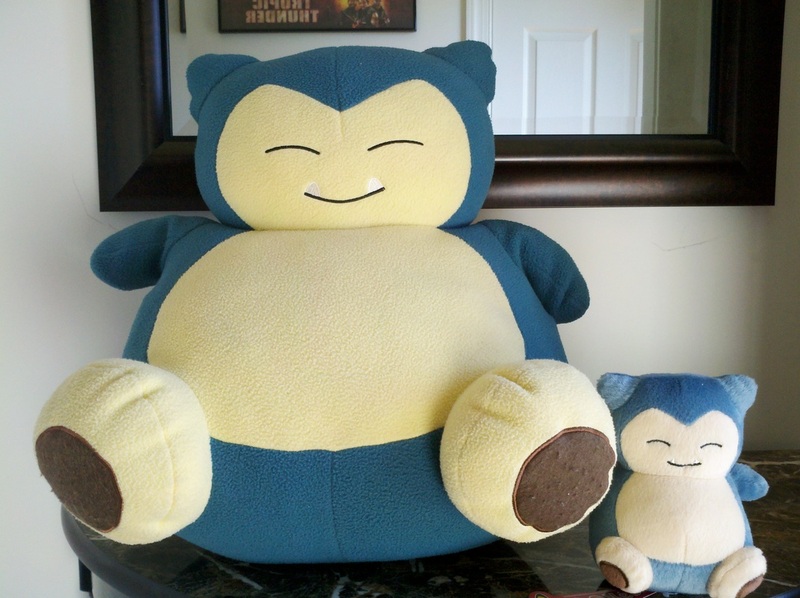 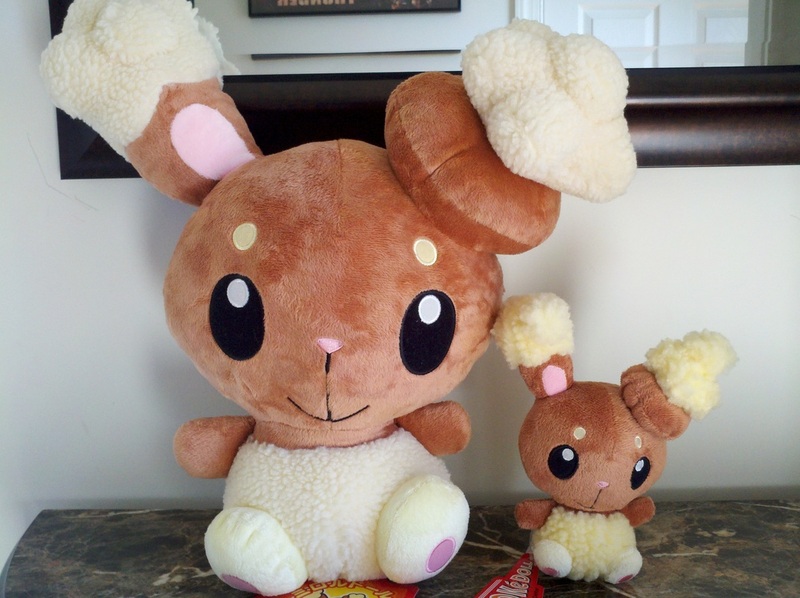 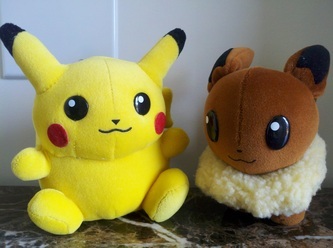 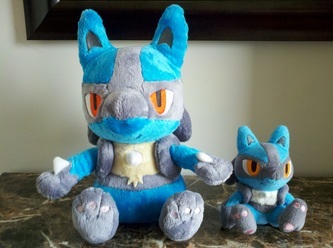 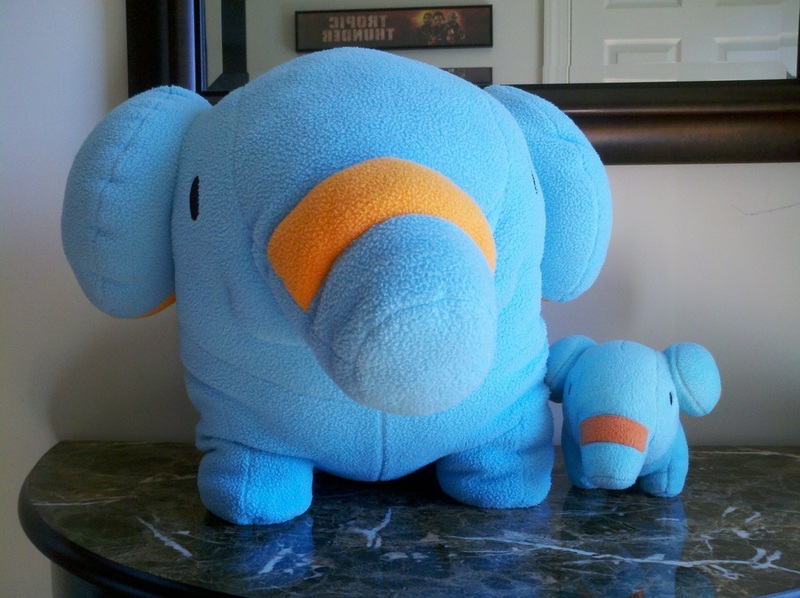 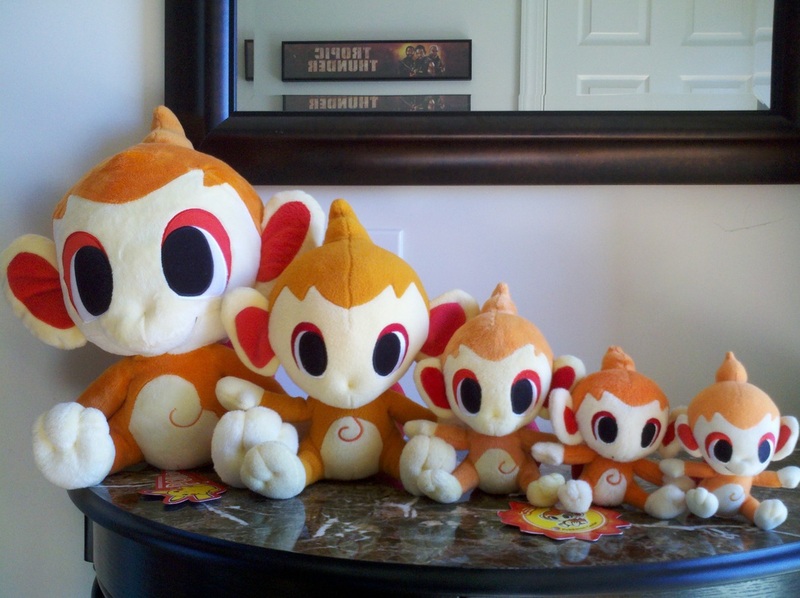 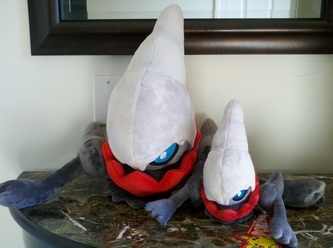 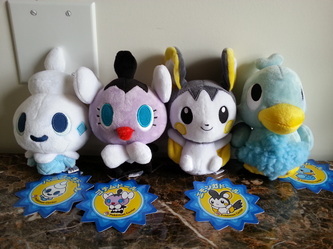 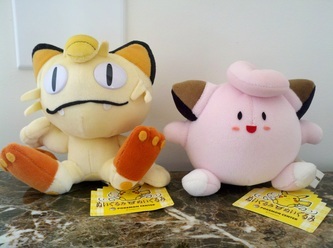 They were manufactured after the PlushPlush line beginning around 2002 and new ones are still sold to this day in both the US and Japan. 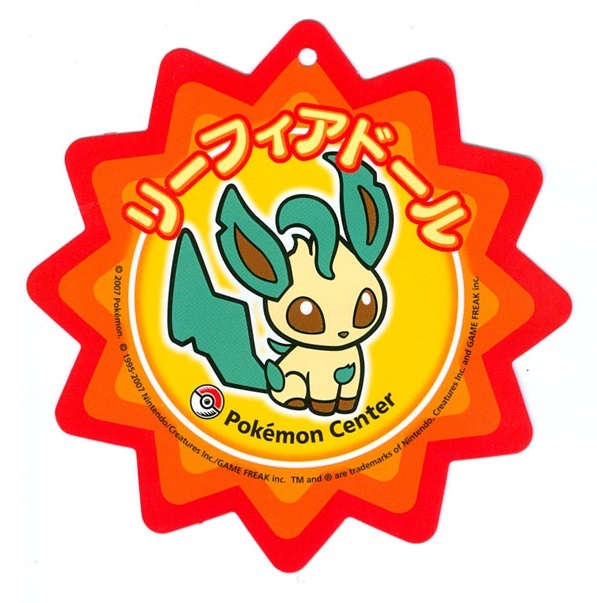 There are a variety of hang tags that have changed throughout the years; the current Japanese tag is a red spiral, previously it was a blue sunburst (formerly red) and the current American tag is rectangular. My collection does not contain any of the new American releases; only those that still had the red pennant style are present. 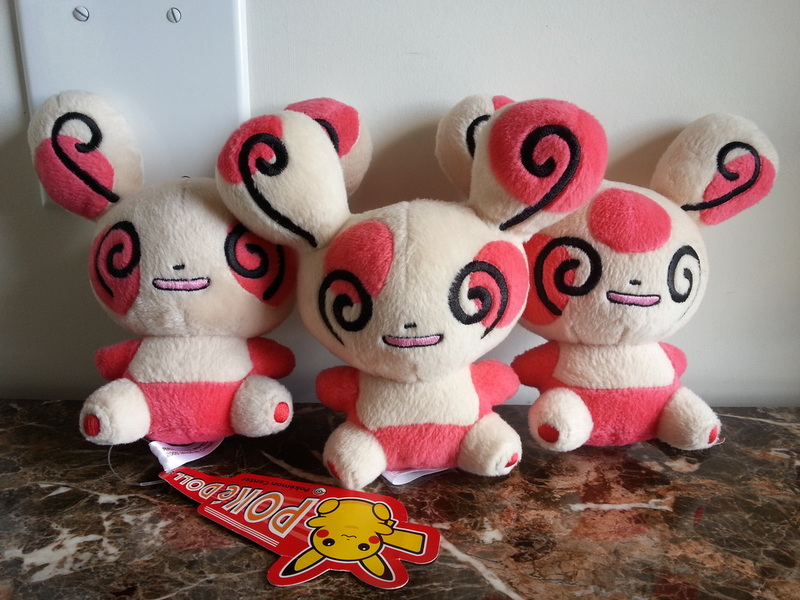 The total count of 219 includes the Teddiursa and Noctowl re-releases as well as the 3 patterns of Spinda. Re-releases that don't have a different pattern, or that only changed fabric from minky to velboa are not included. 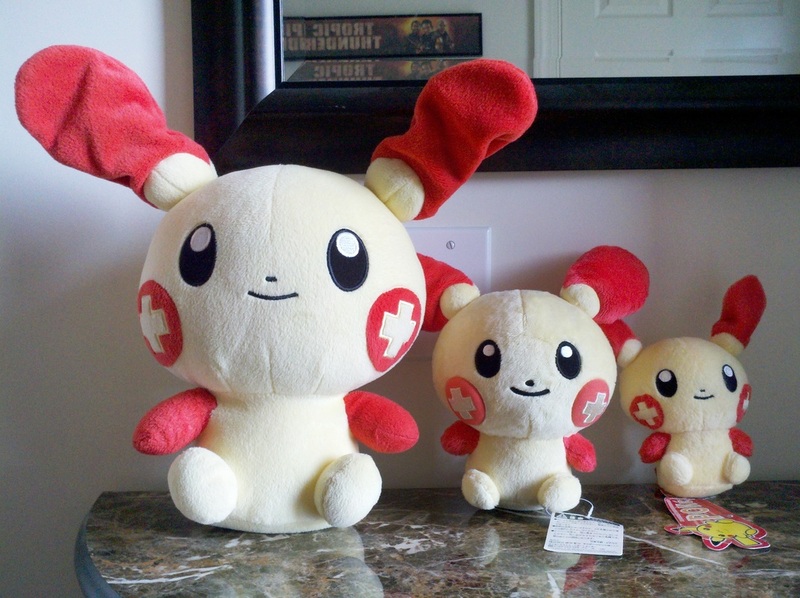 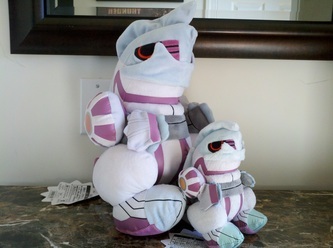 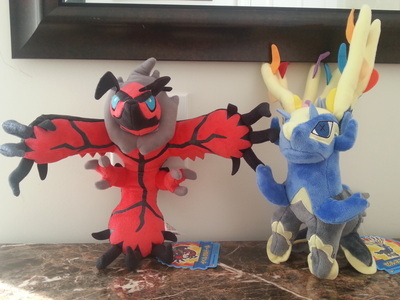 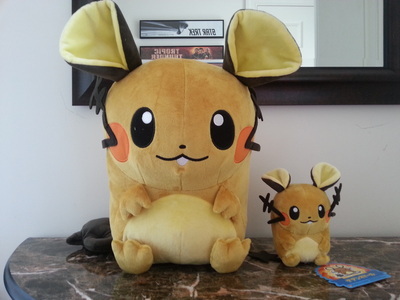 For instances where there is both a PlushPlush and a Pokedoll of the same Pokémon, only one is counted. Pikachu, Raichu, 10th Anniversary Pikachu. 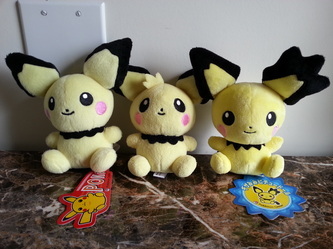 Pichu, Tufty Pichu, Gizamini Pikachu. Marril, Noctowl (US), Noctowl (JP), Natu. 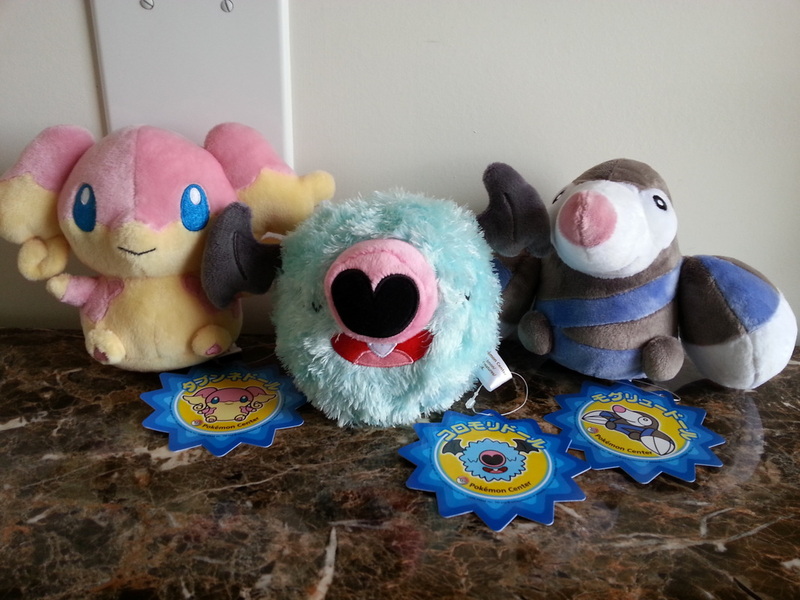 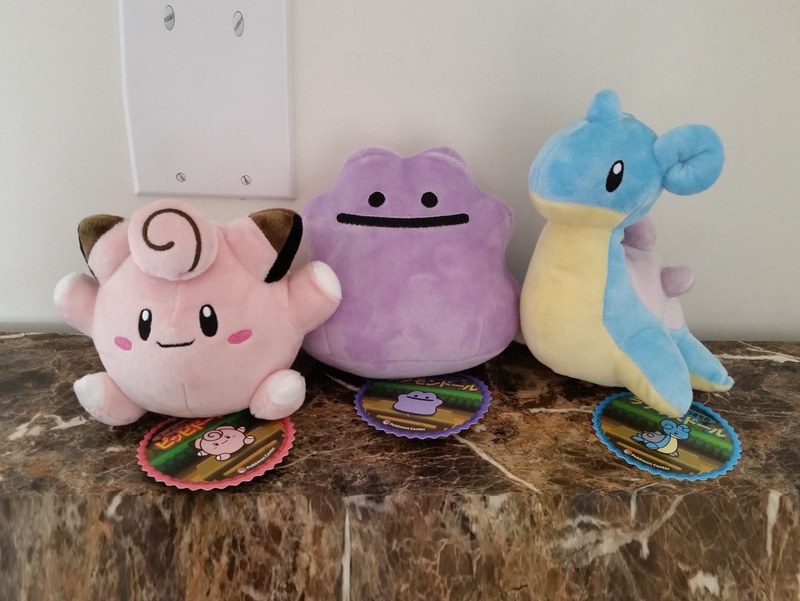 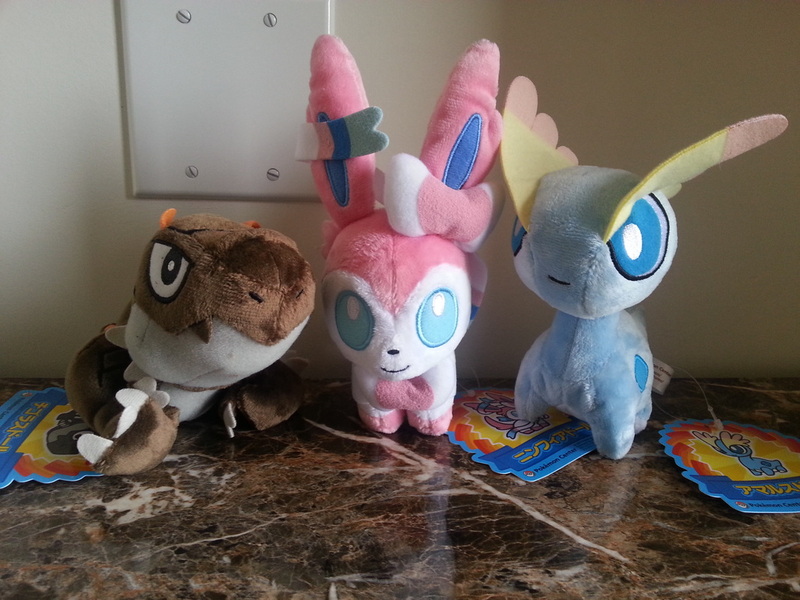 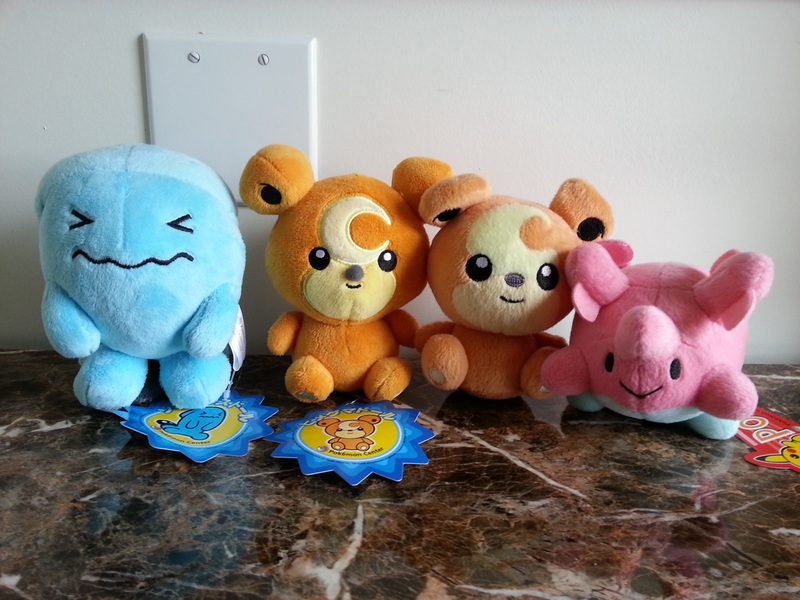 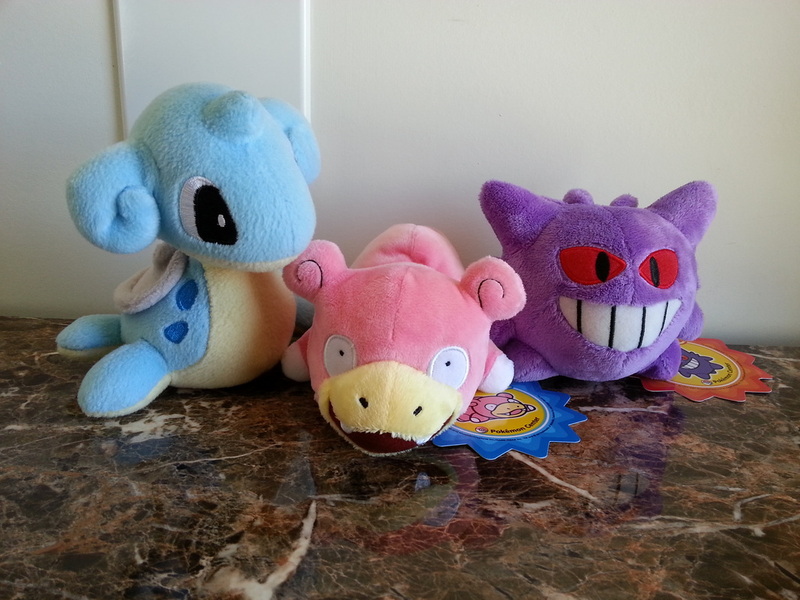 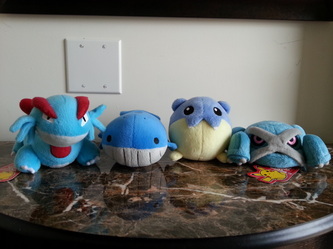 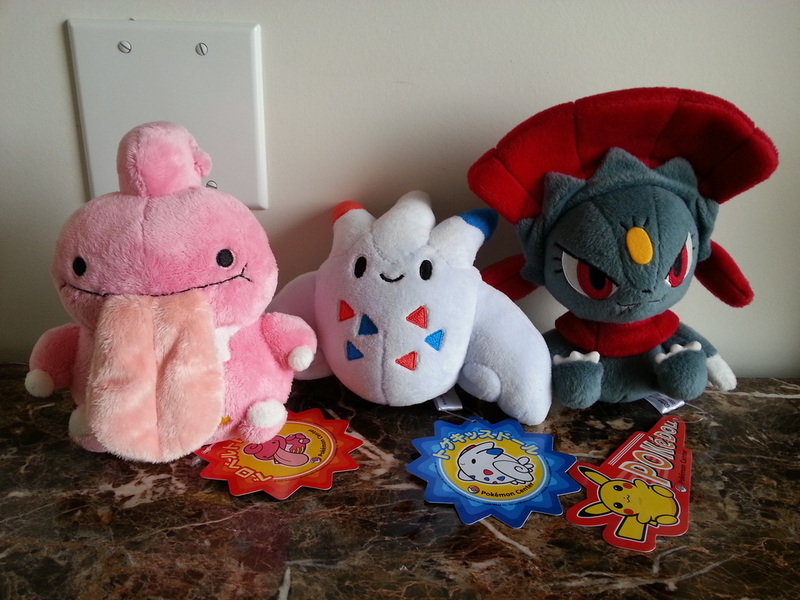 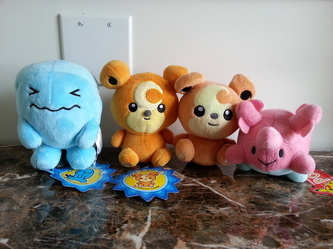 Wobbuffet, Teddiursa (re-release), Teddiursa (original), Corsola. Shiny Suicune, Shiny Raikou, Shiny Entei. Spinda (C:A), Spinda (A:B), Spinda (B:C). 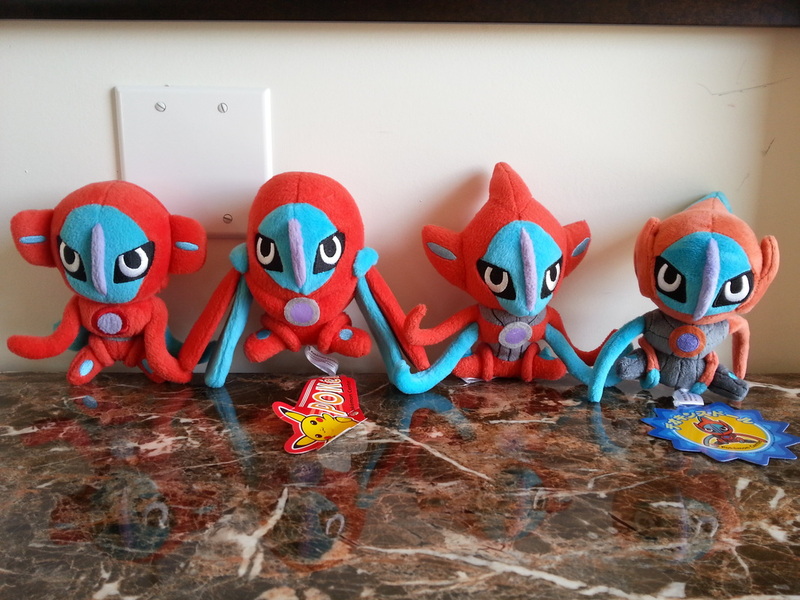 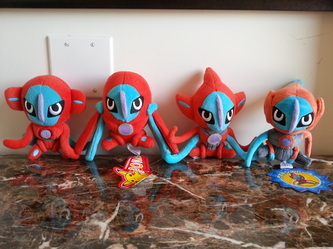 Deoxys Normal Form, Deoxys Defense Form, Deoxys Attack Form, Deoxys Speed Form. 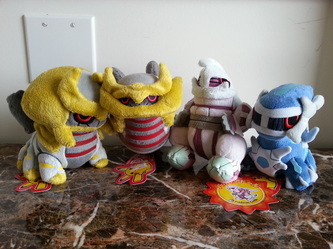 Giratina Altered Form, Giratina Origin Form, Palkia, Dialga. 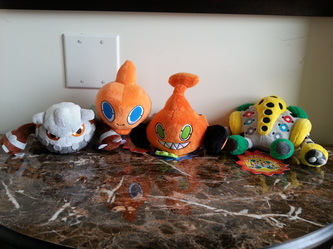 Heatran, Rotom, Mow Rotom, Regigigas. 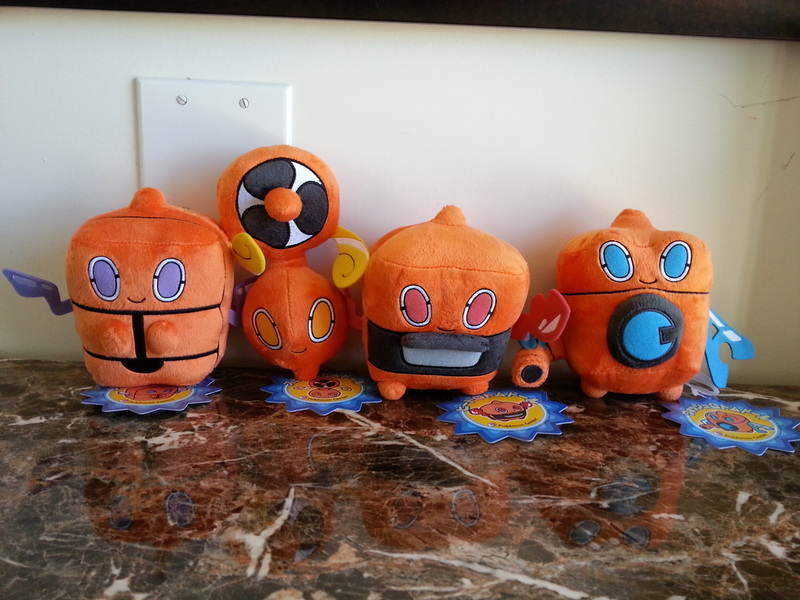 Frost Rotom, Fan Rotom, Heat Rotom, Wash Rotom. 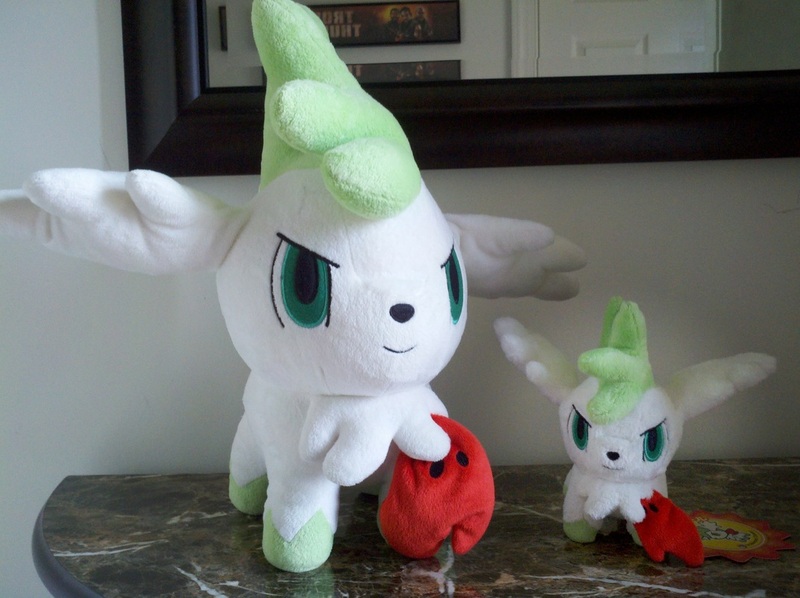 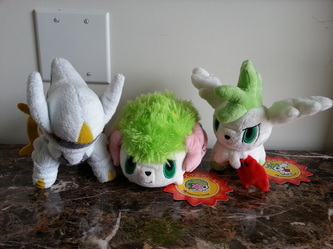 Arceus, Shaymin Land Form, Shaymin Sky Form. 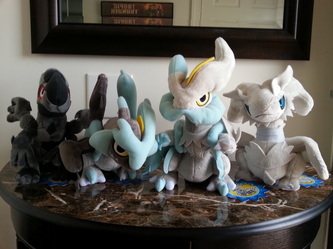 Zekrom, Black Kyurem, White Kyurem, Reshiram. 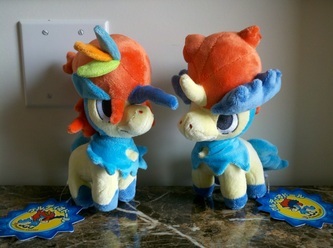 Keldeo (Resolute Forme), Keldeo (Ordinary Forme). 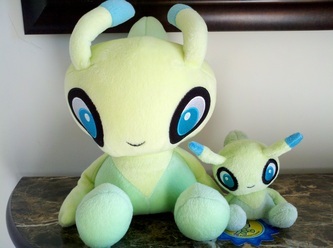 Meloetta (Aria Forme), Meloetta (Pirouette Forme). 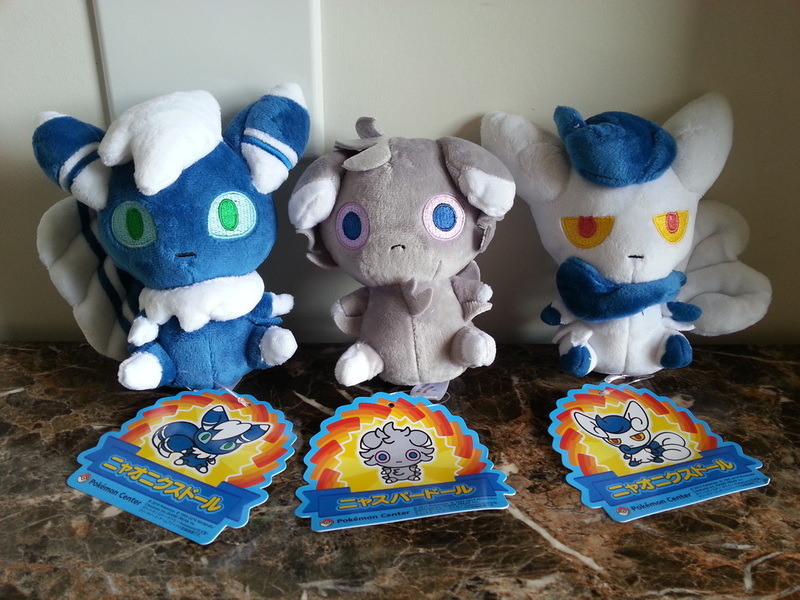 Meowstic (male), Espurr, Meowstic (female). 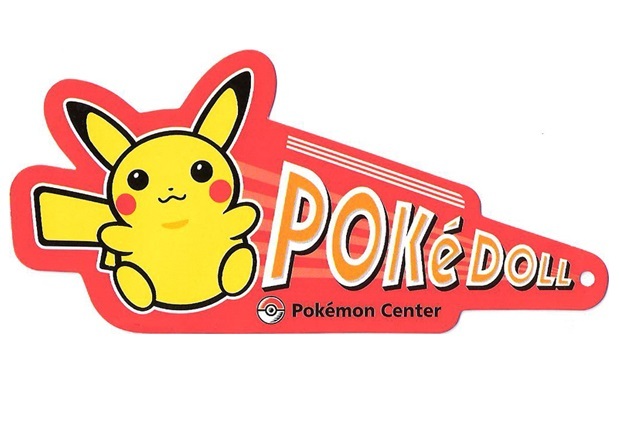 This section is dedicated to the new Secret Base Pokedolls released beginning in 2014 to coincide with the release of Pokémon ORAS. 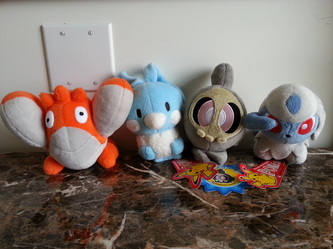 This section is dedicated to the new mini pokedolls released in 2012-2013. 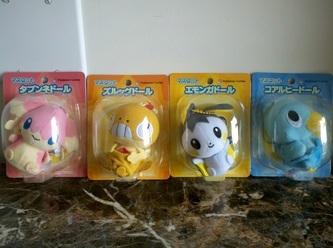 Pikachu holding Victini, Meowth holding Pikachu, Pikachu holding Meowth. 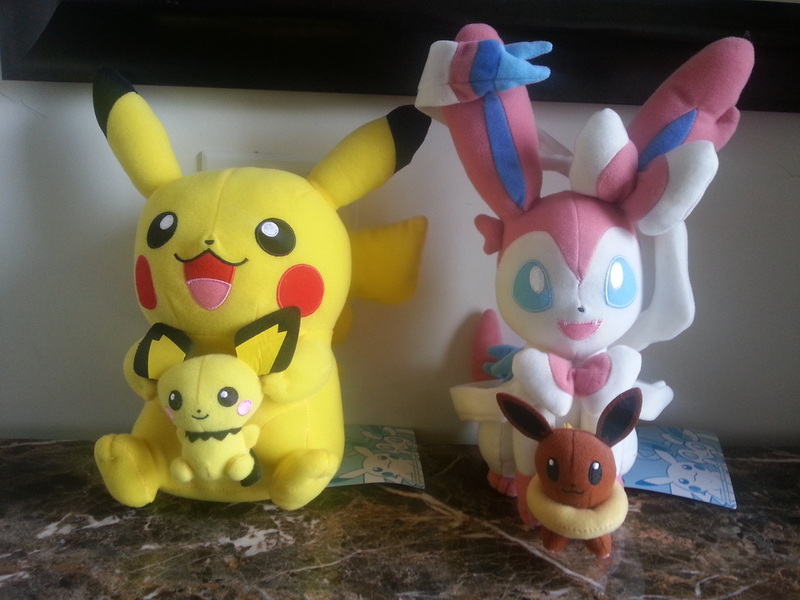 Pikachu holding Pichu, Sylveon holding Eevee. 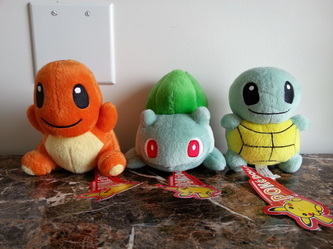 This section is dedicated to special Pokedoll types: DX Pokedoll, Oversized Pokedoll, Shiny Oversized Pokedoll, Terrycloth Oversized Pokedoll, Amigurumi (knitted) Pokedoll, Christmas Pokedoll, Mini Pokedoll, Micro Pokedoll, and Pokedoll Keychain. Each photo is grouped by Species and has the Regular Pokedoll for size reference. 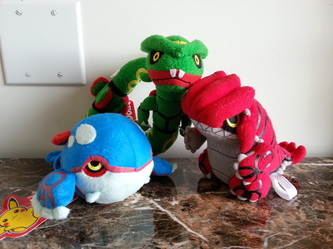 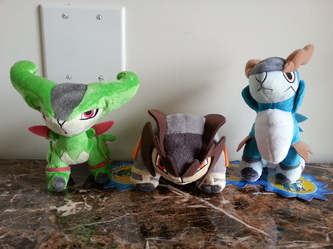 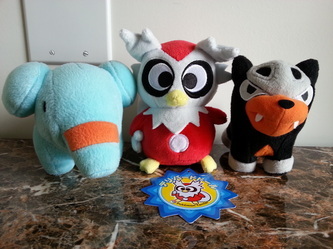 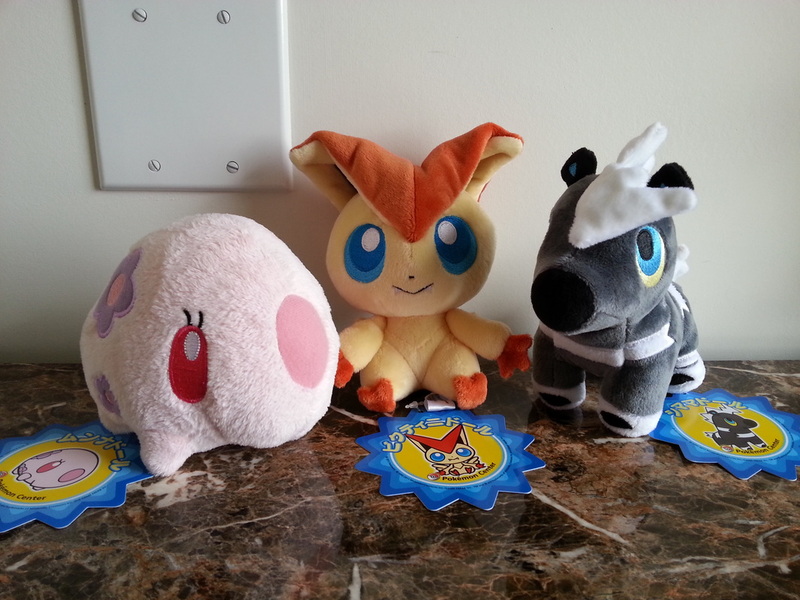 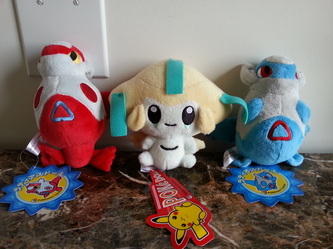 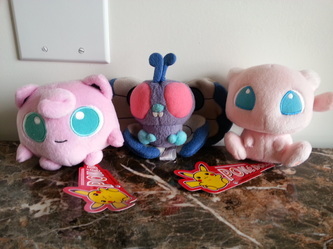 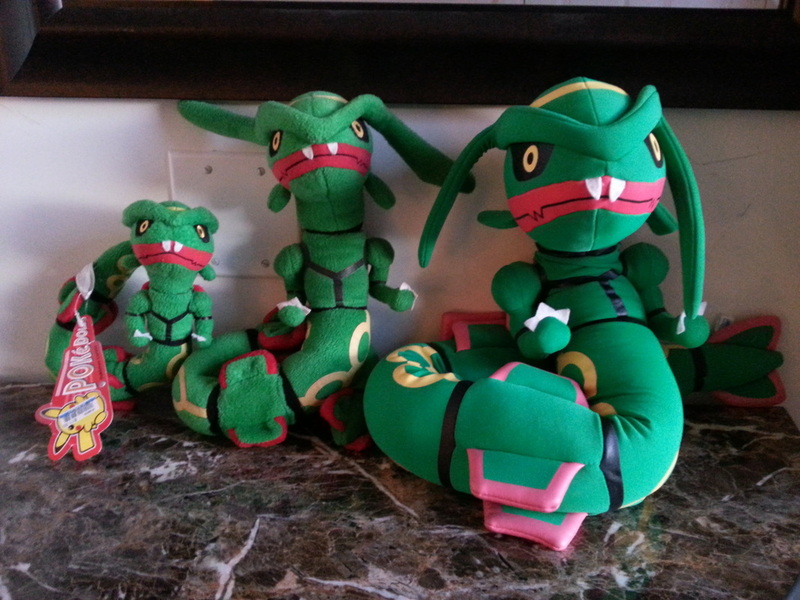 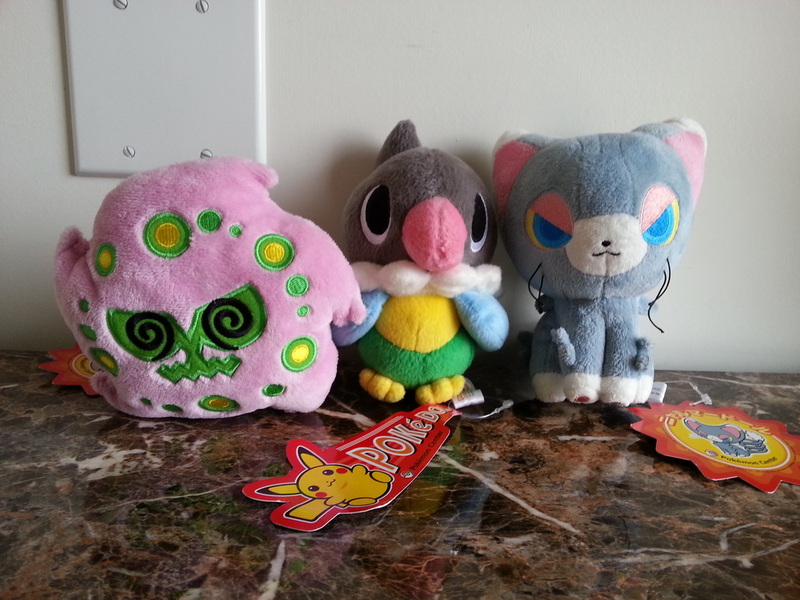 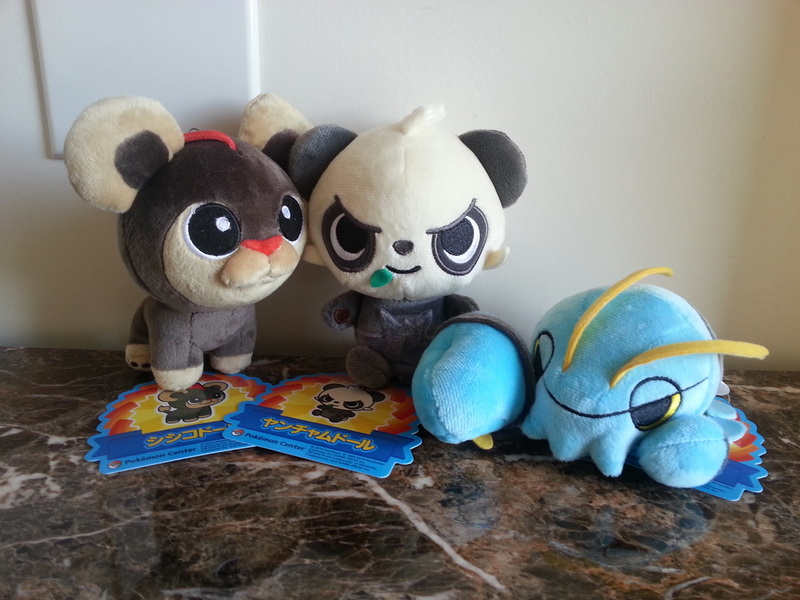 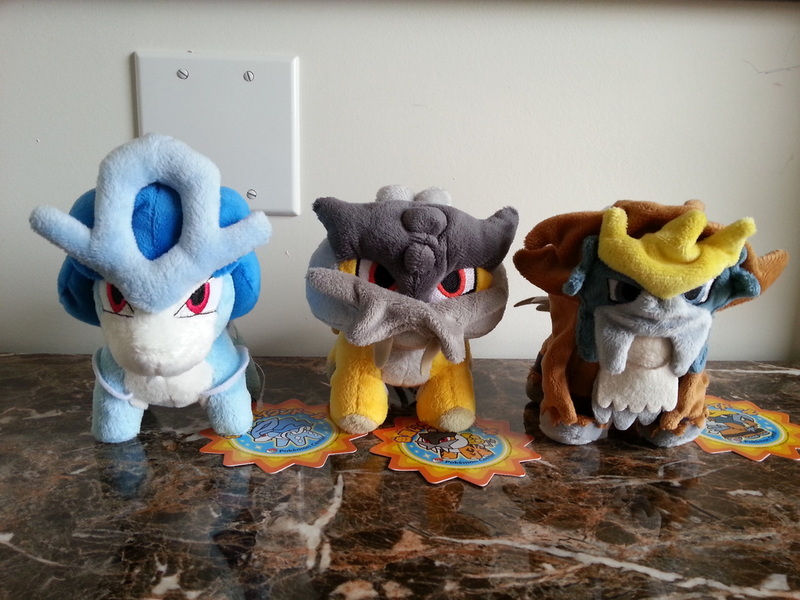 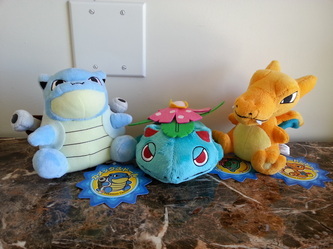 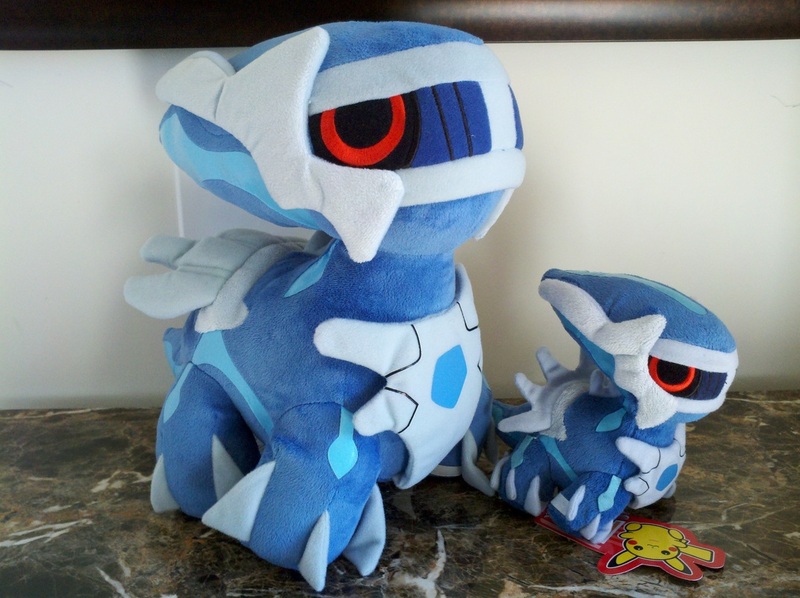 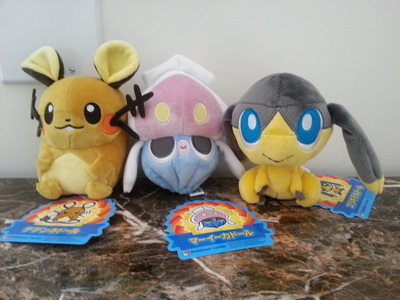 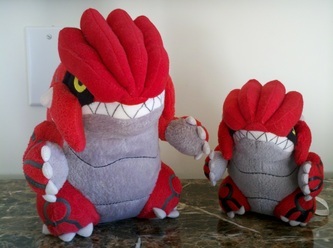 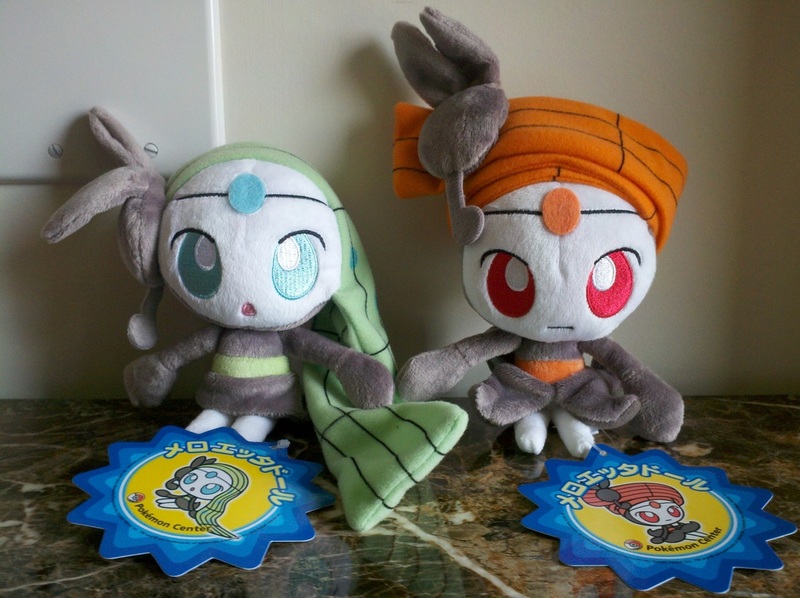 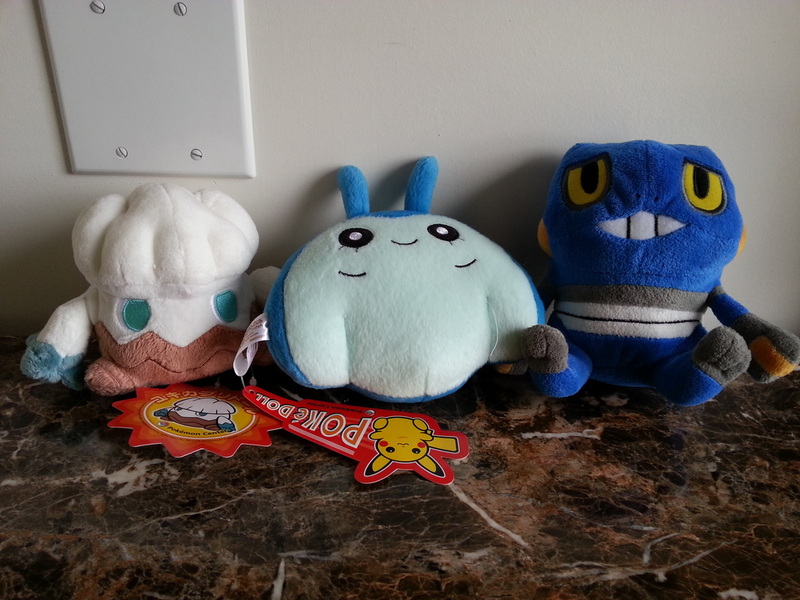 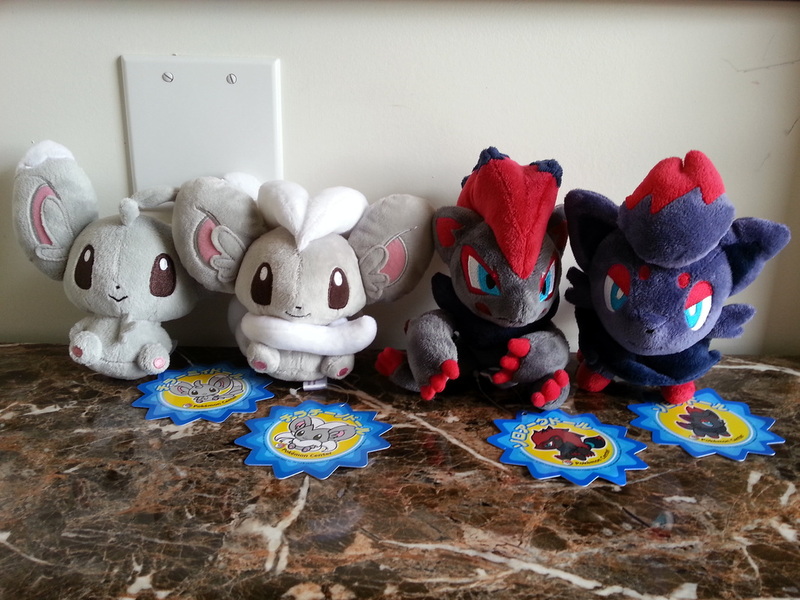 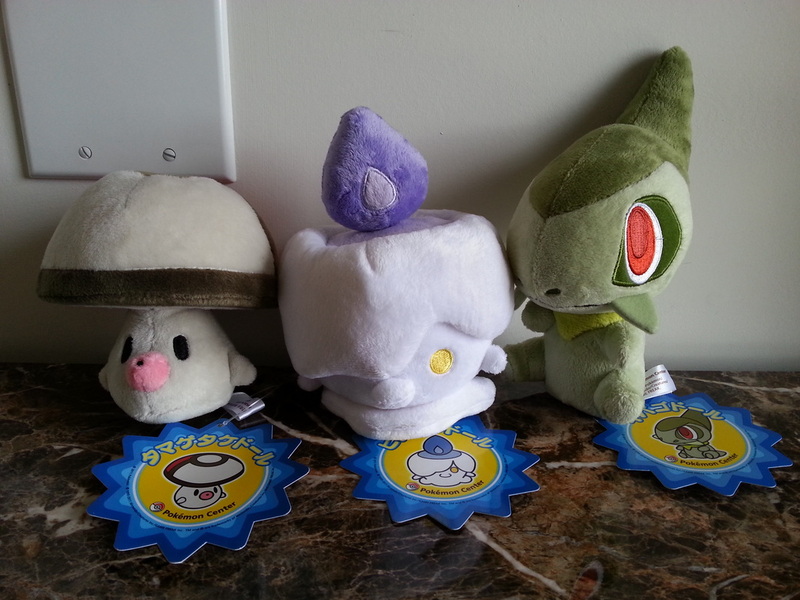 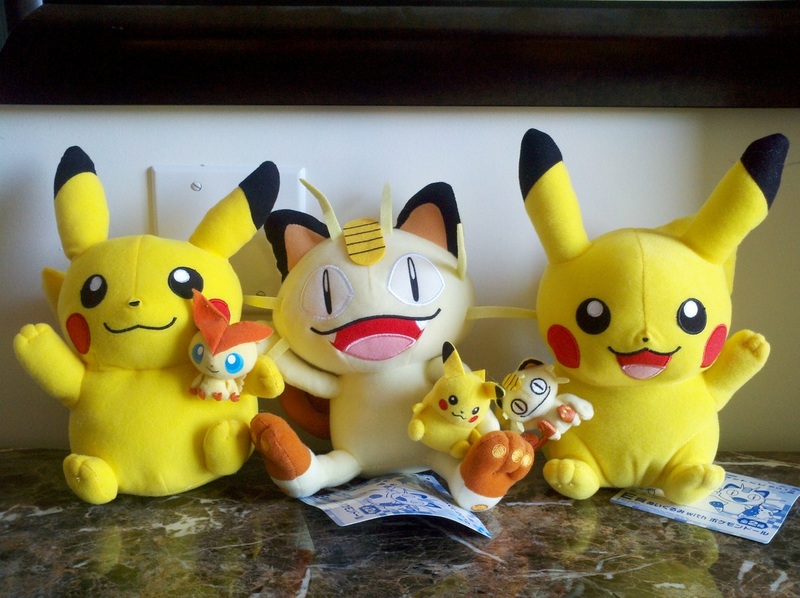 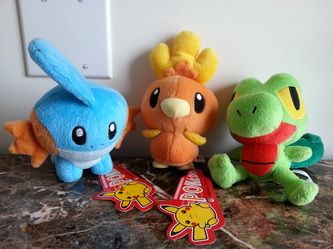 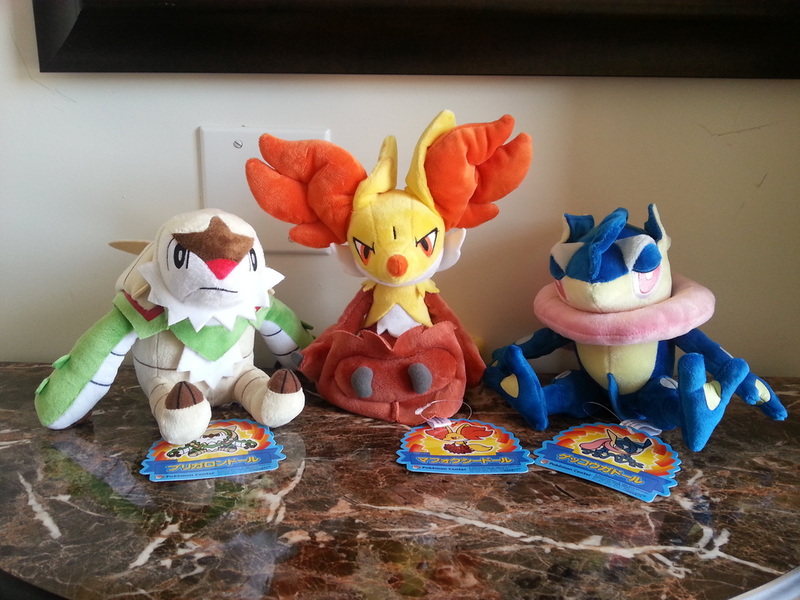 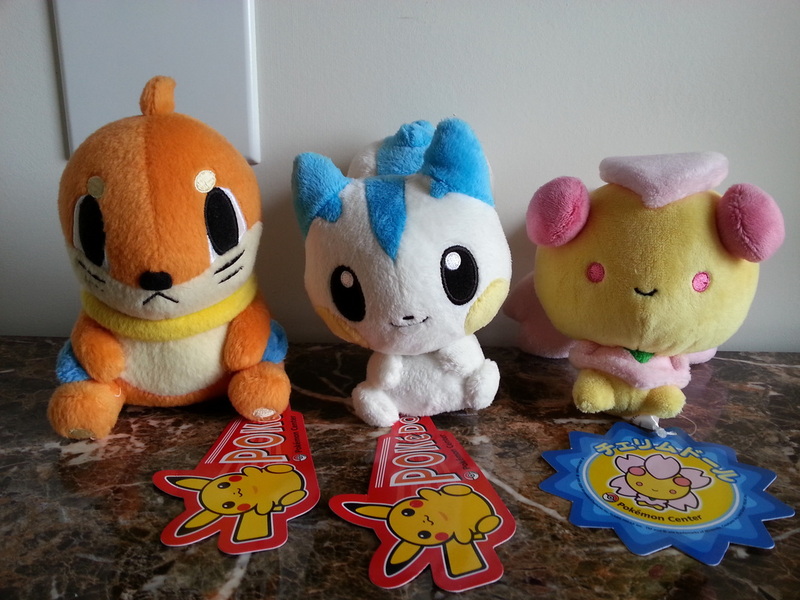 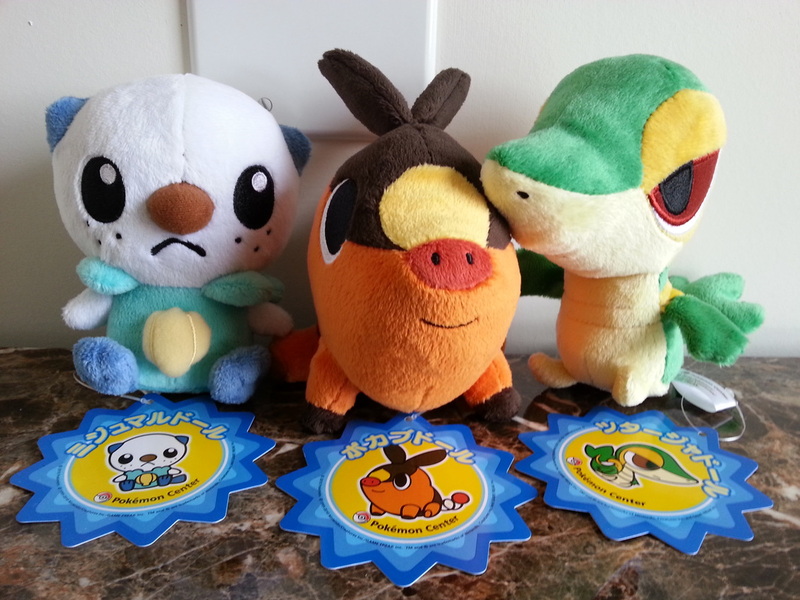 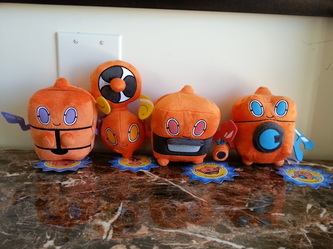 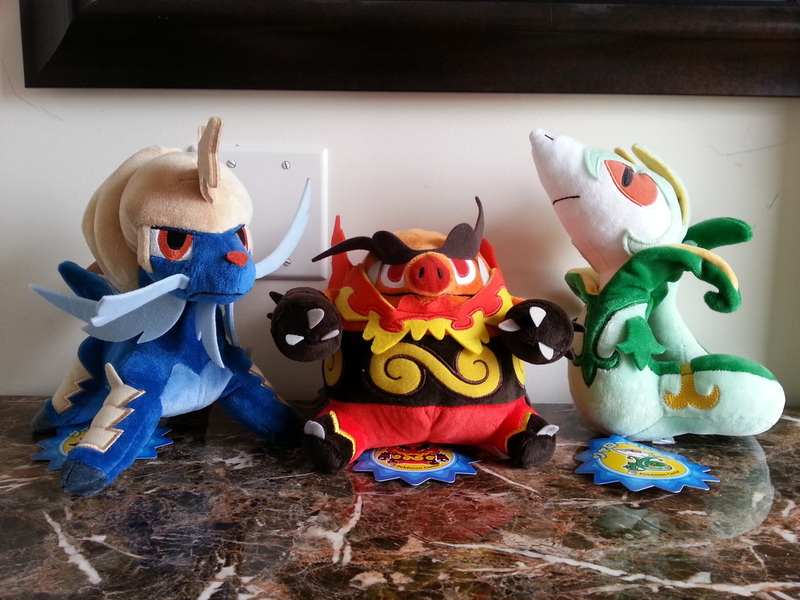 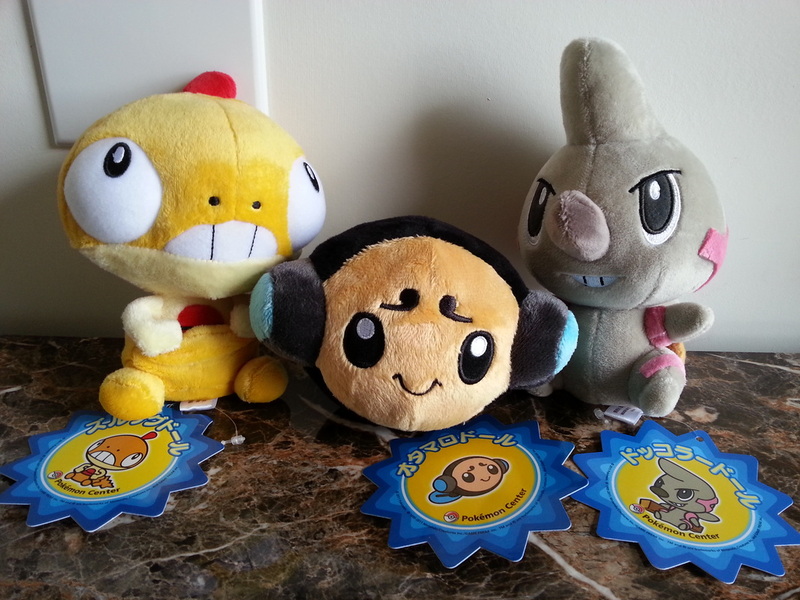 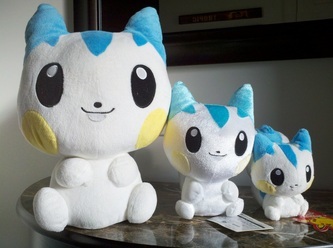 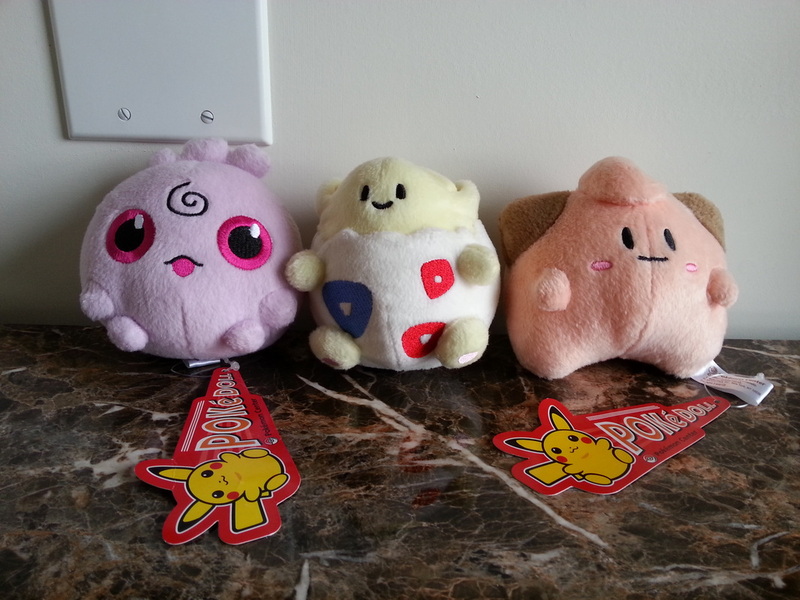 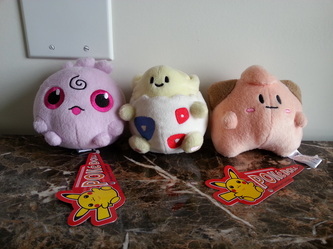 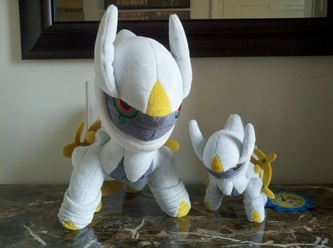 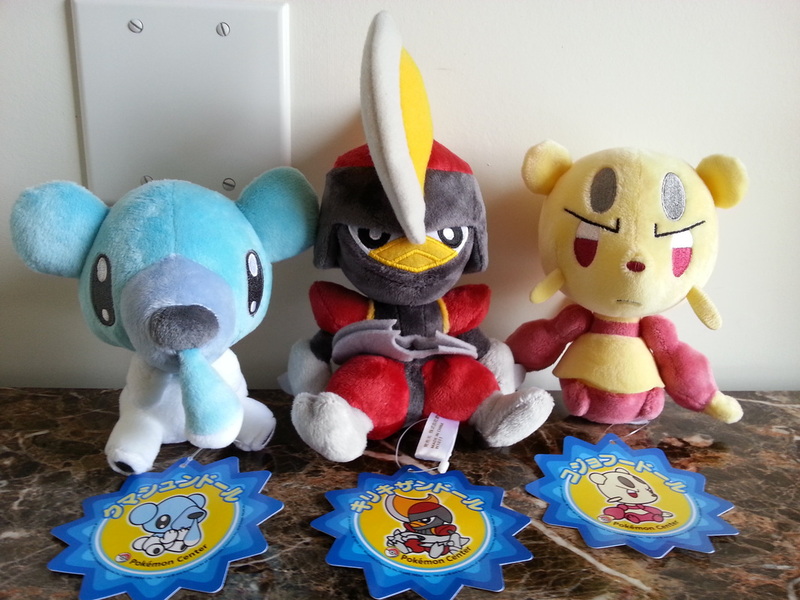 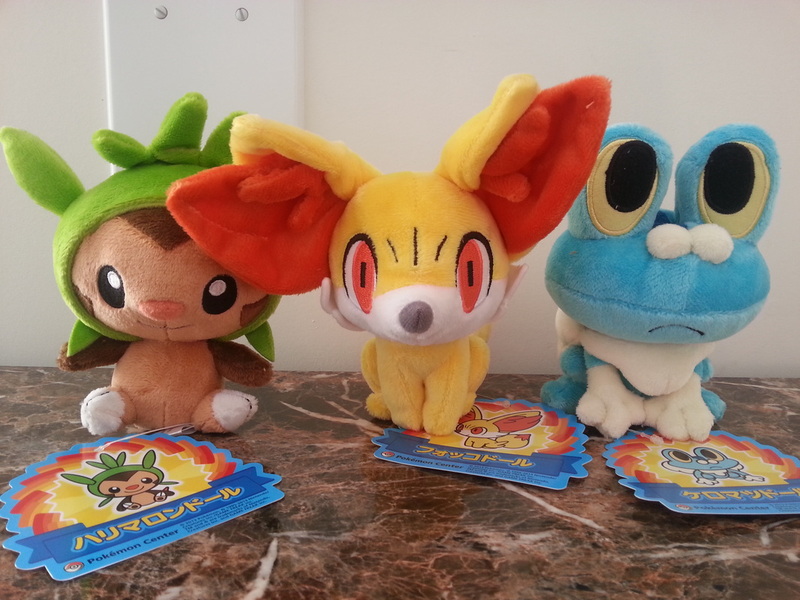 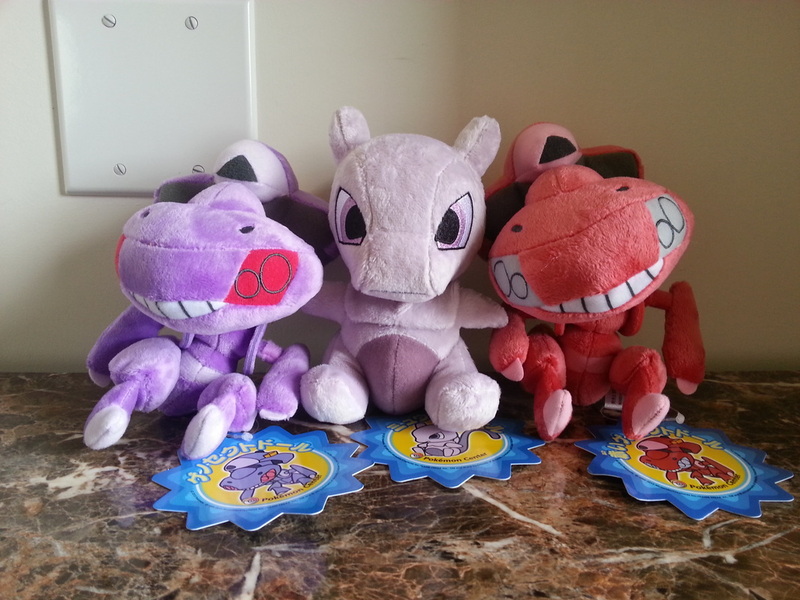 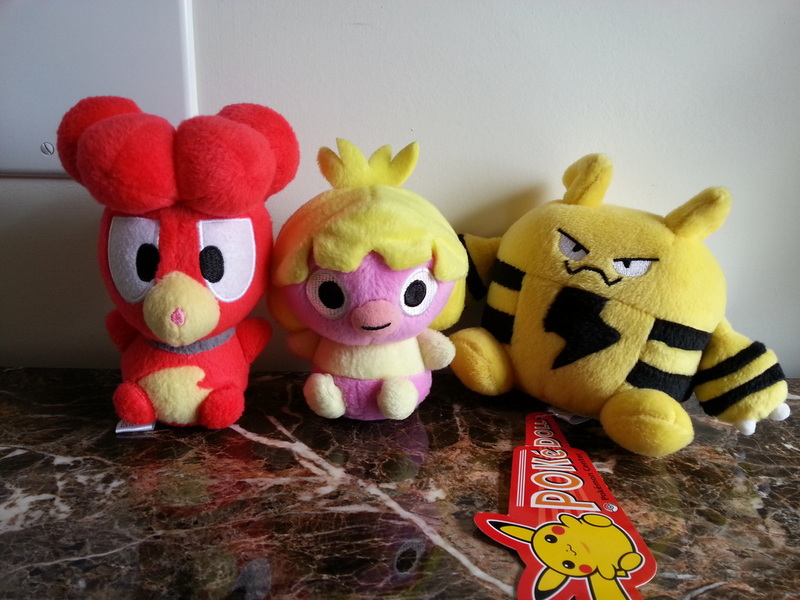 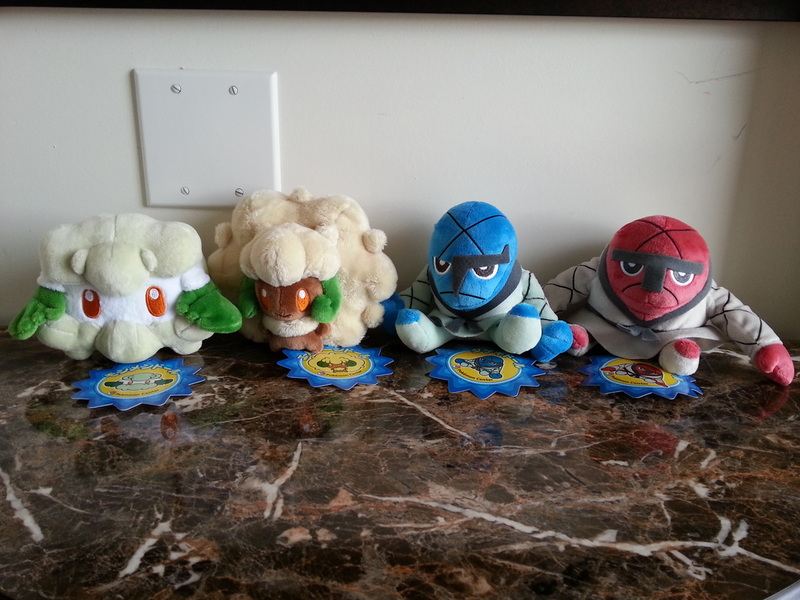 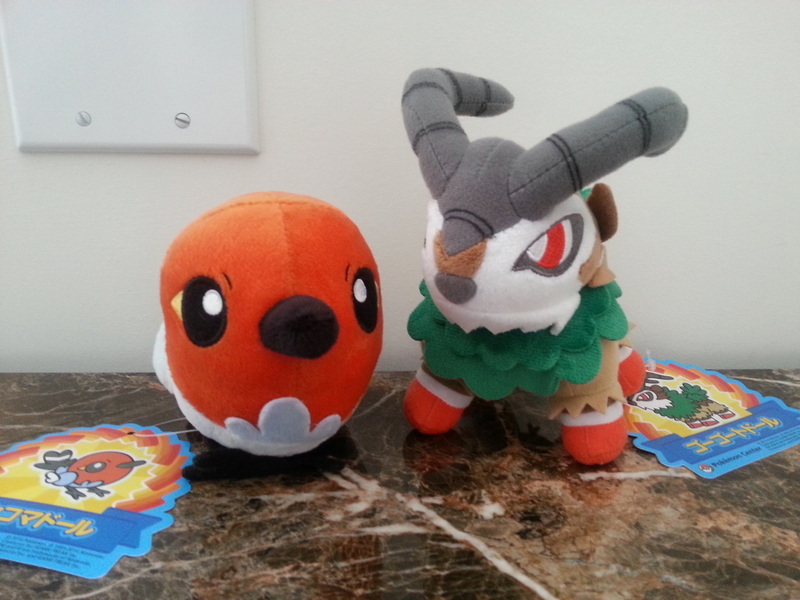 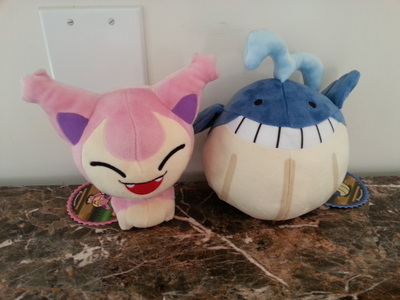 Check out the Pokemon Collectors Wiki for more info about Special Pokedolls. Bulbasaur: Terrycloth Oversized, Regular, Mini, Keychain. 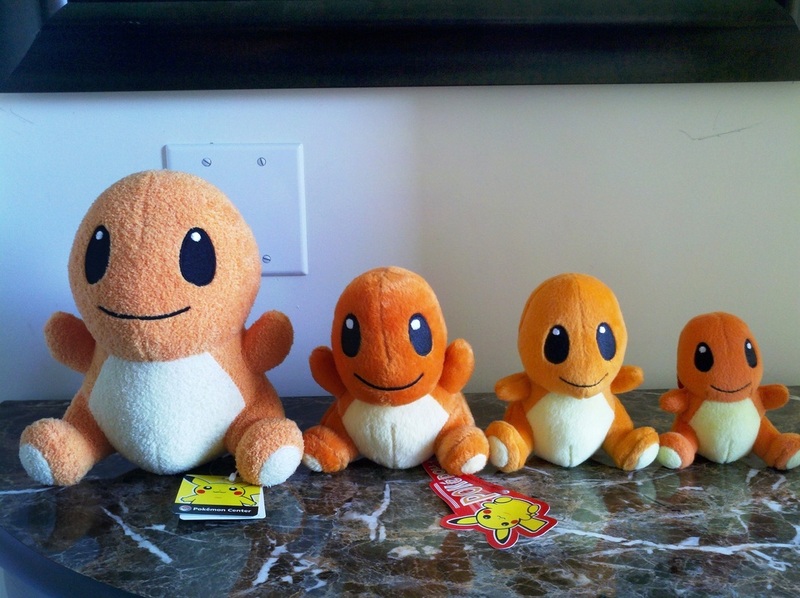 Charmander: Terrycloth Oversized, Regular, Mini, Micro. 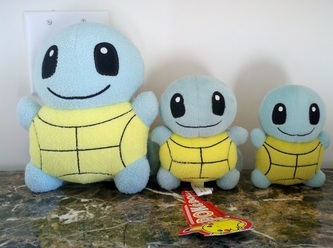 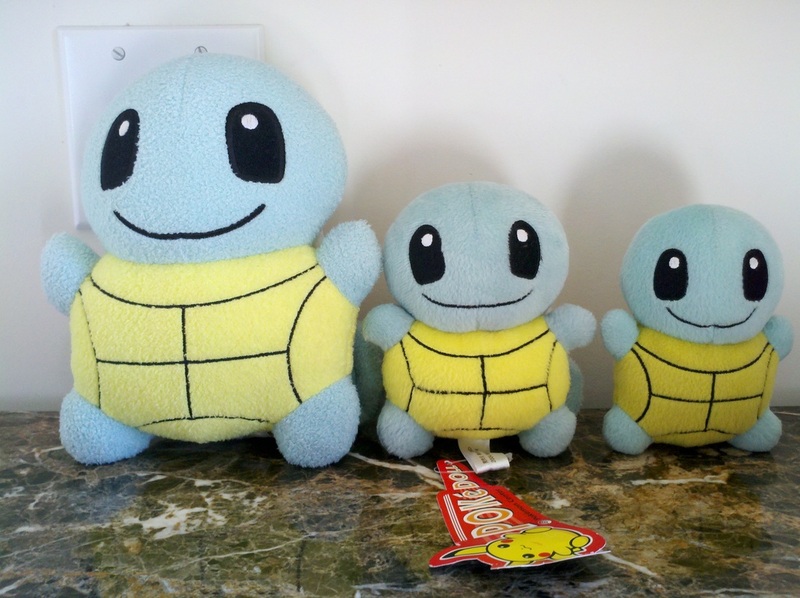 Squirtle: Terrycloth Oversized, Regular, Mini. 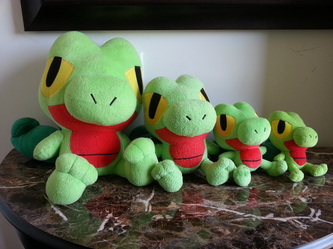 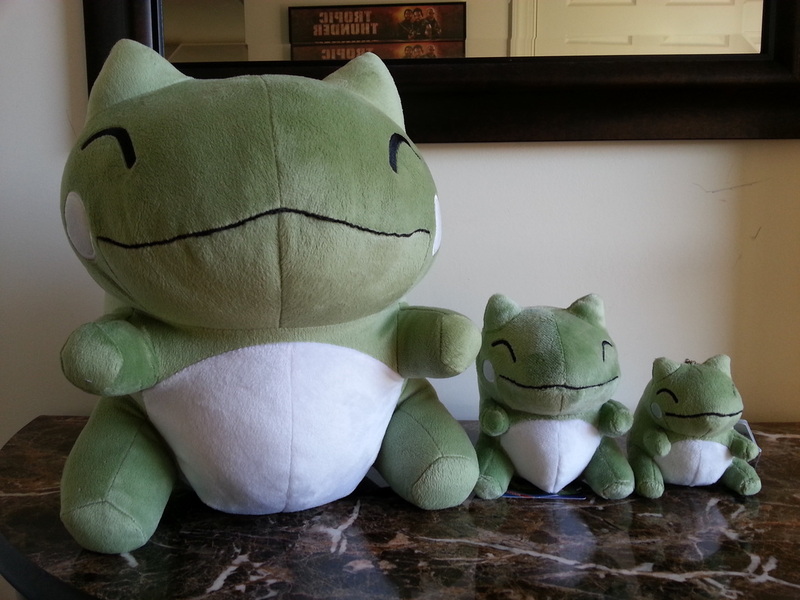 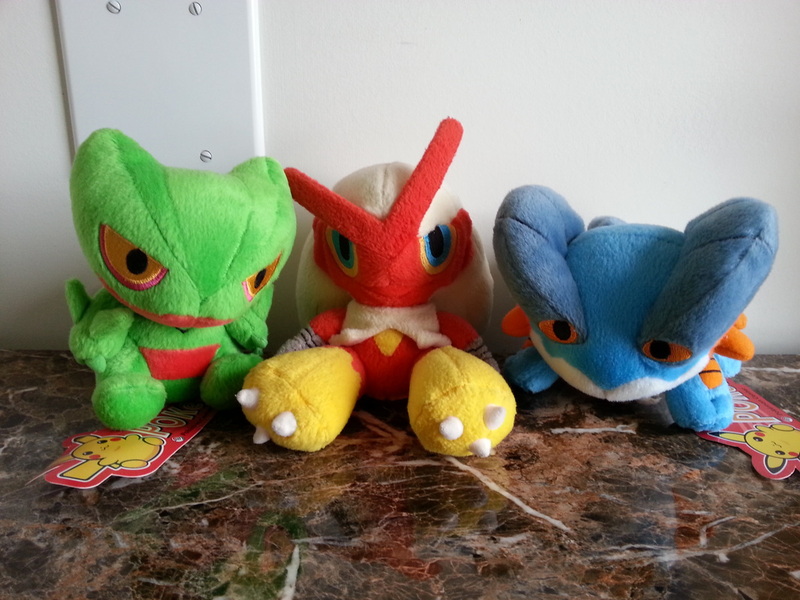 Treecko: DX, Terrycloth Oversized, Regular, Mini. Torchic: DX, Minky Oversized, Terrycloth Oversized, Regular, Mini. 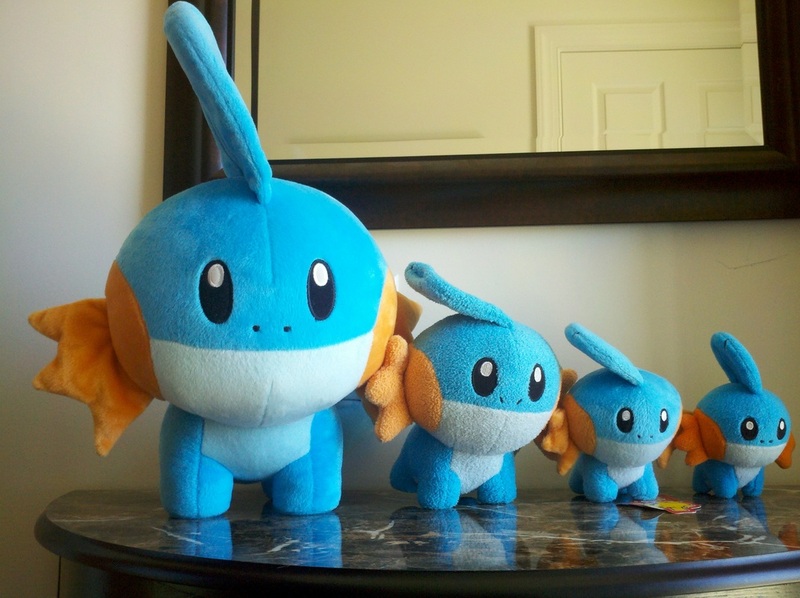 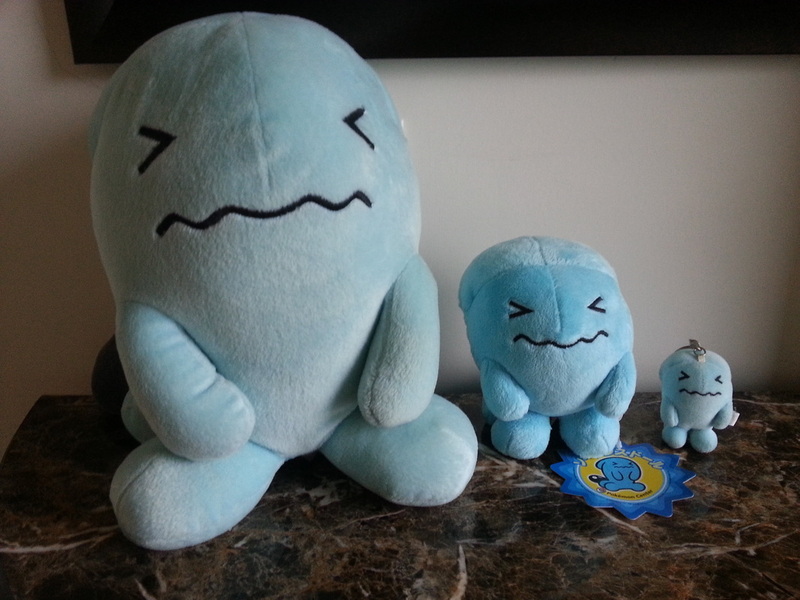 Mudkip: DX, Terrycloth Oversized, Regular, Mini. 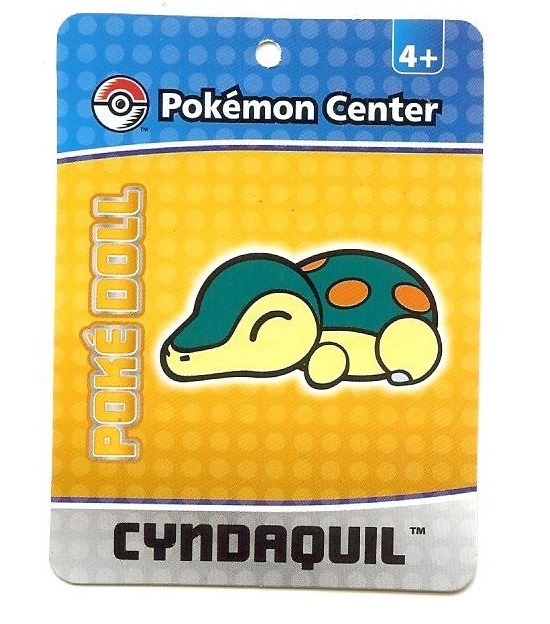 Turtwig: DX, Terrycloth Oversized, Regular, Mini, Micro. 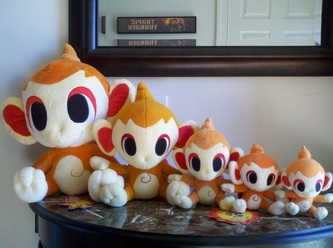 Chimchar: DX, Terrycloth Oversized, Regular, Mini, Micro. 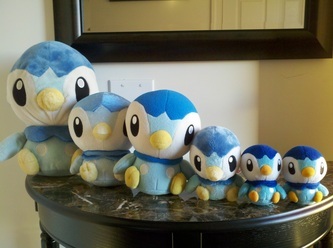 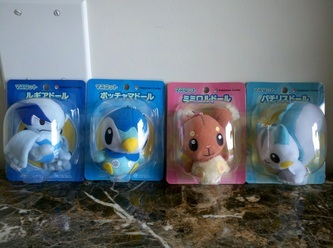 Piplup: DX, Shiny Oversized, Terrycloth Oversized, Regular, Mini, Micro. 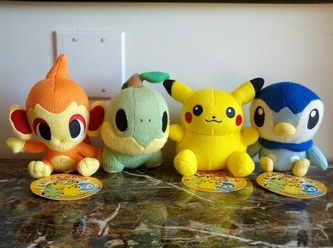 Amigurumi (knitted) Pokedolls: Chimchar, Turtwig, Pikachu, Piplup. 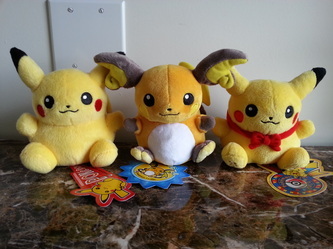 Pikachu: DX, Shiny Oversized, Terrycloth Oversized, Micro, Regular, Mini. 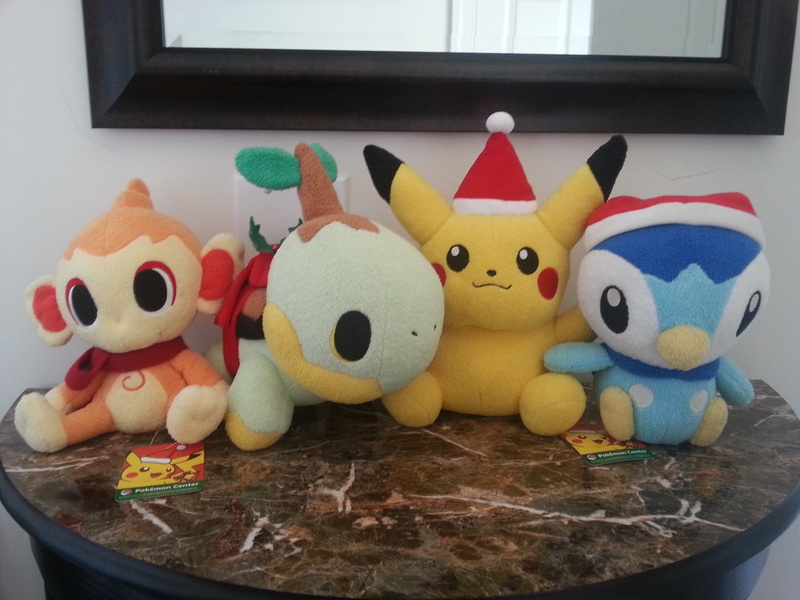 Christmas Pokedolls: Chimchar, Turtwig, Pikachu, Piplup. 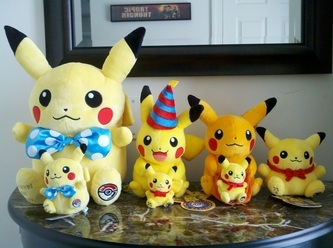 Anniversary Pikachu: DX, Keychain, Oversized with Mini, Oversized Shiny with Mini, Regular. Pachirisu: DX, Shiny Oversized, Regular. 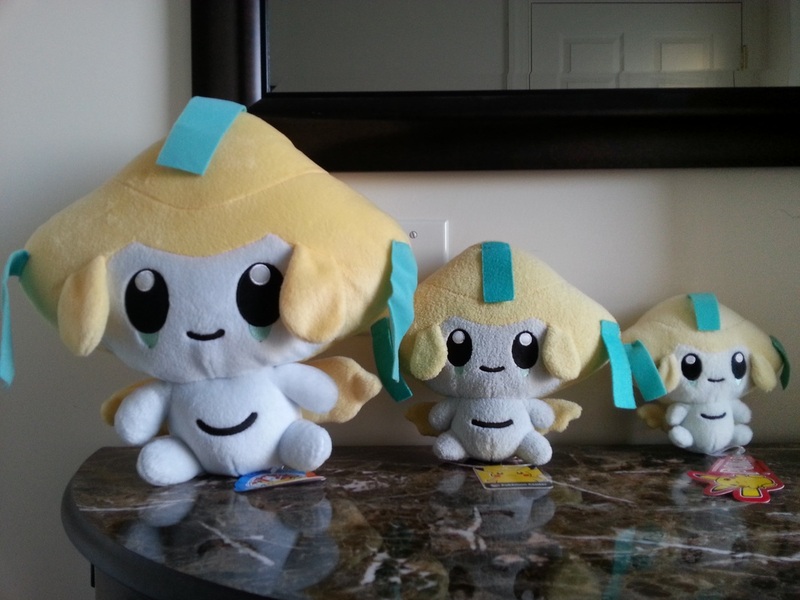 Jirachi: DX, Terrycloth Oversized, Regular.